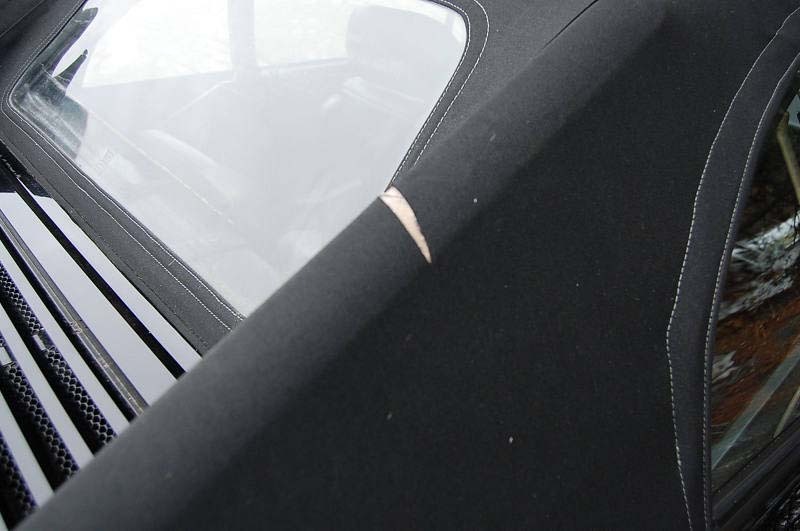 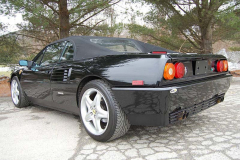 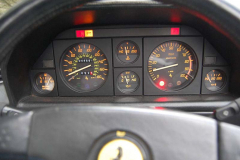 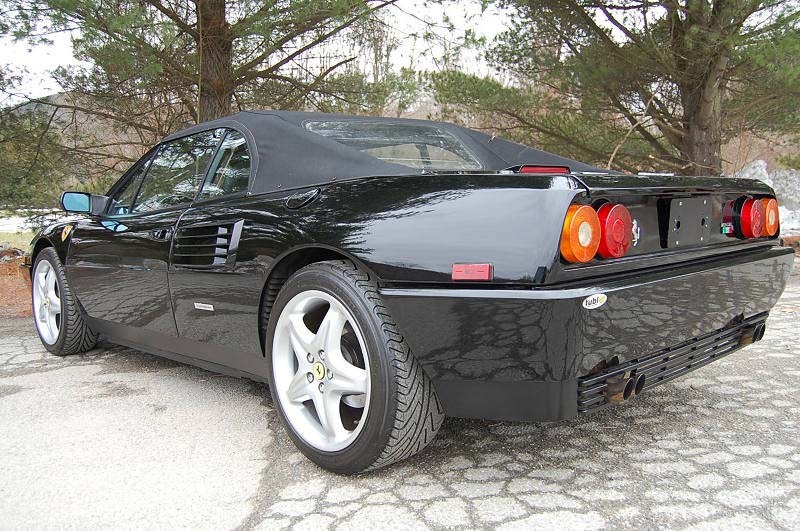 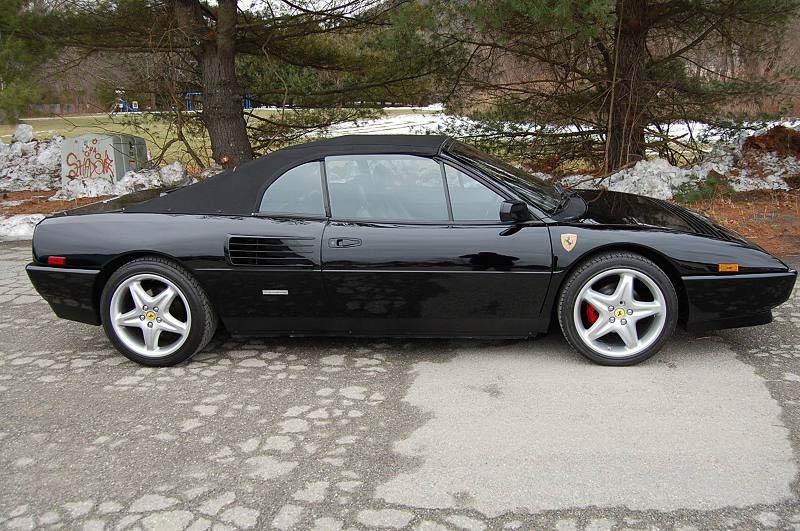 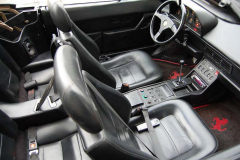 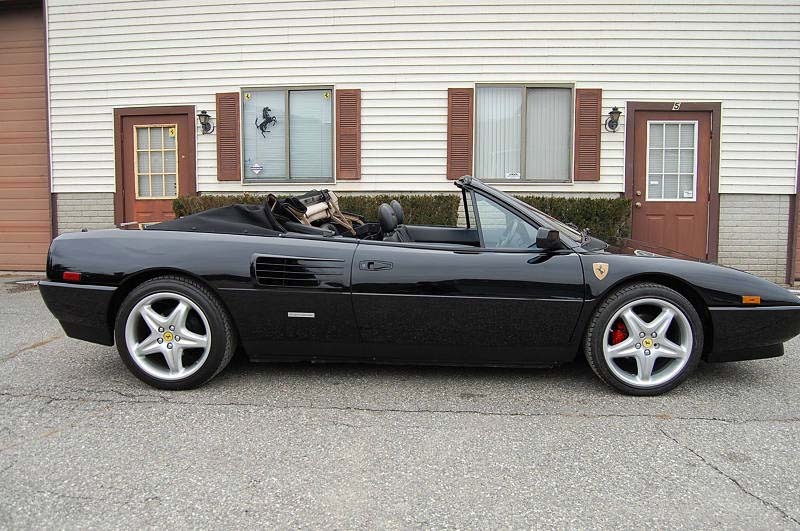 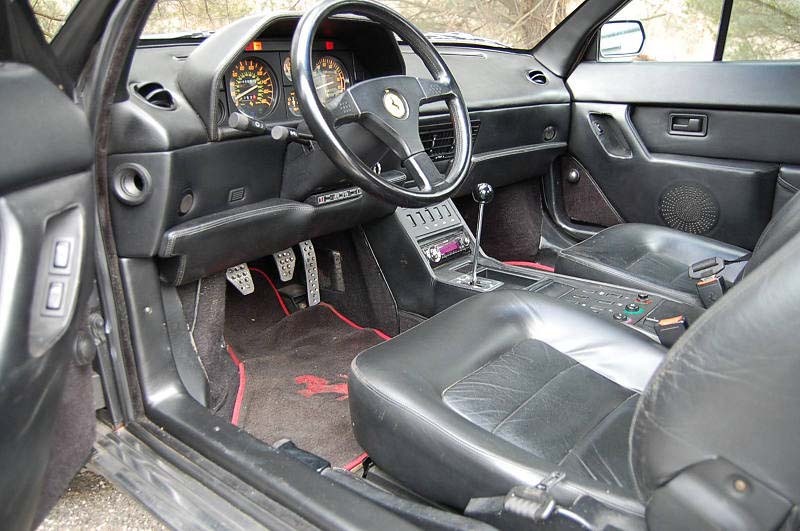 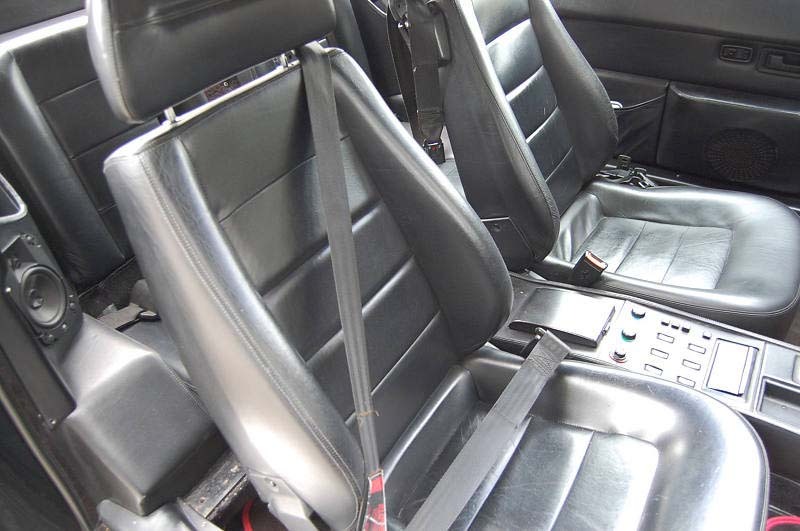 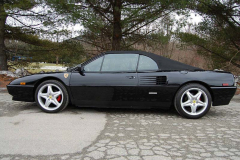 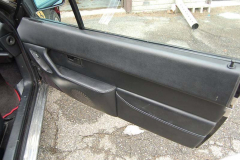 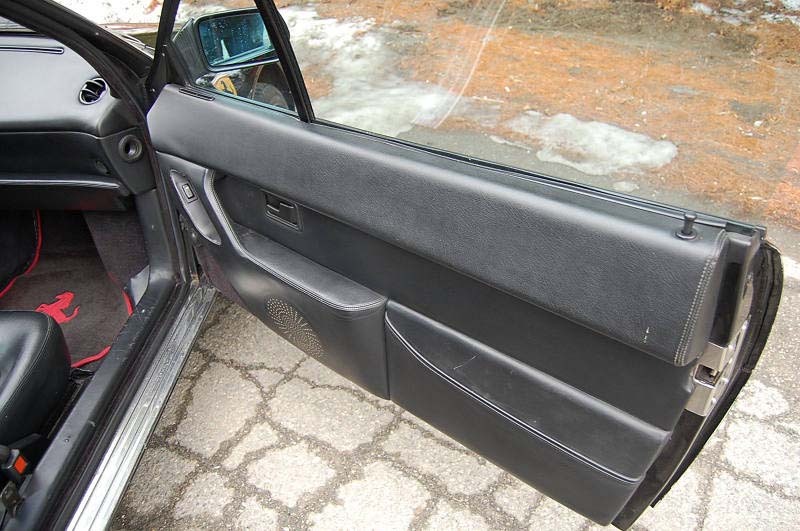 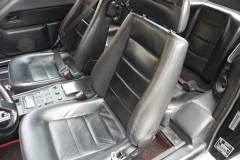 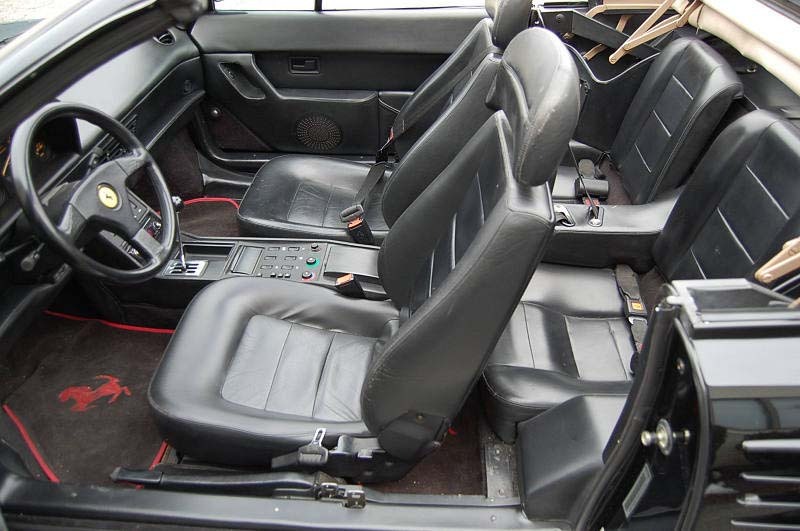 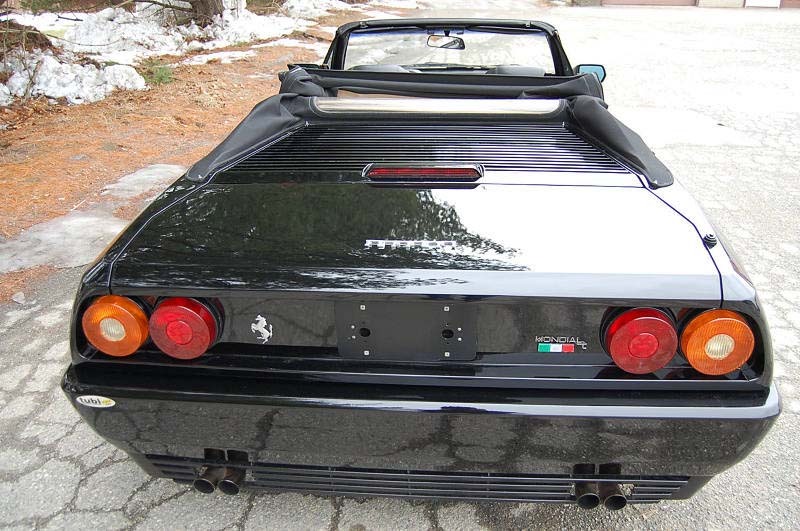 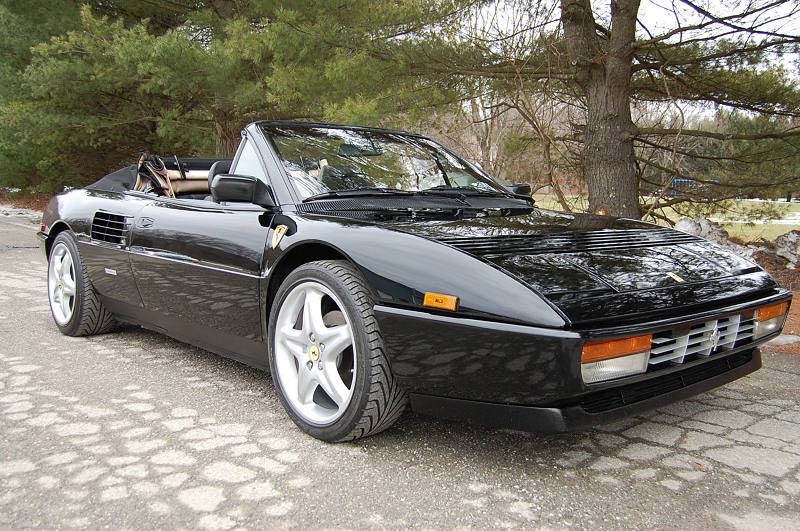 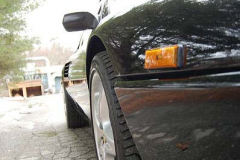 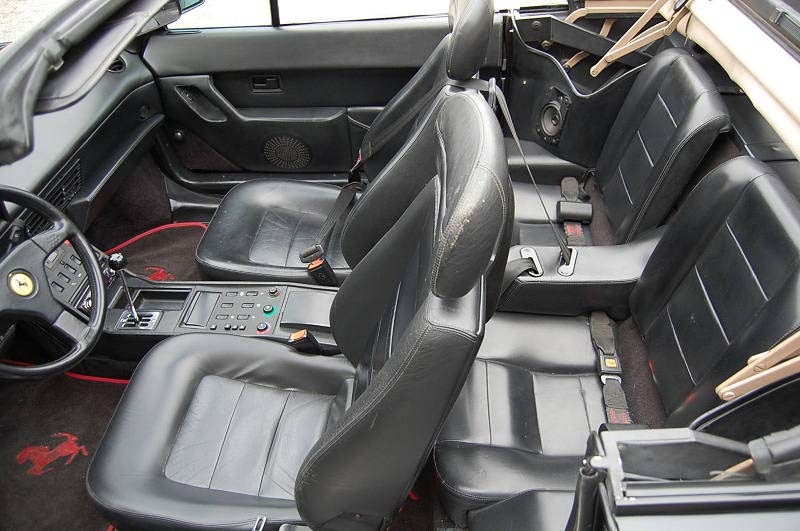 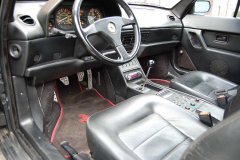 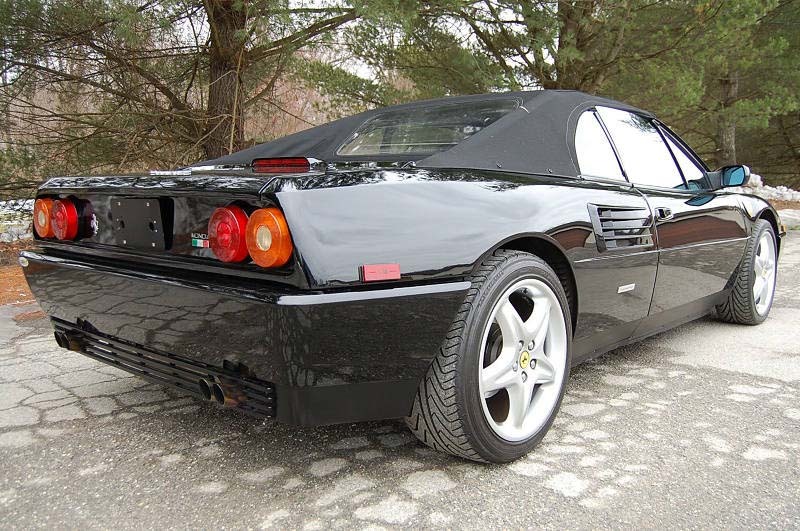 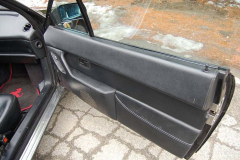 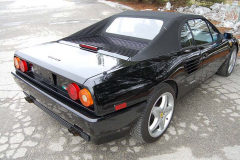 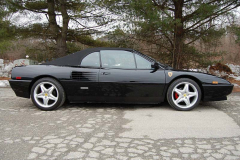 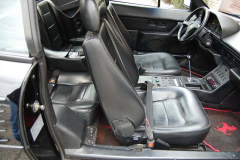 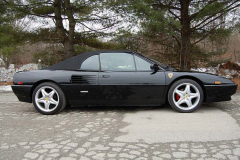 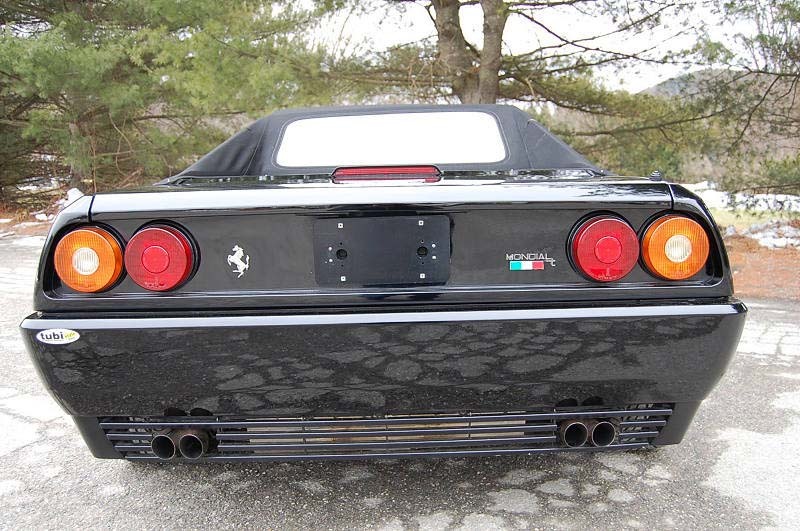 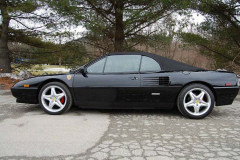 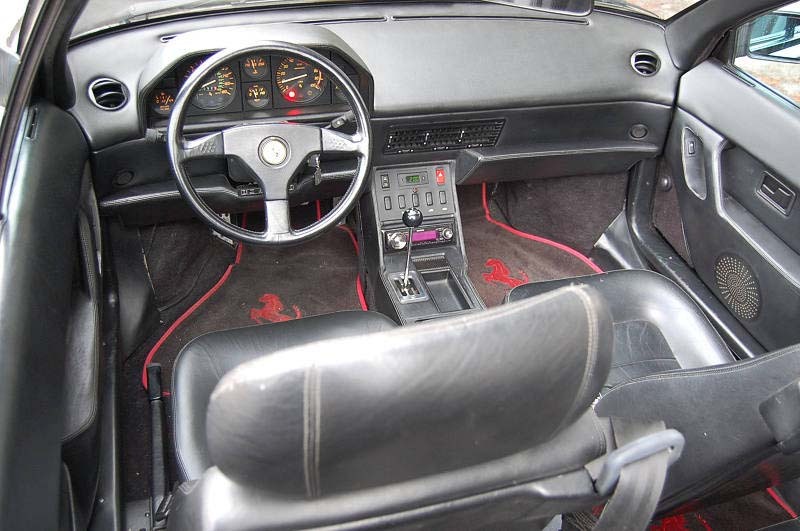 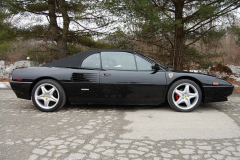 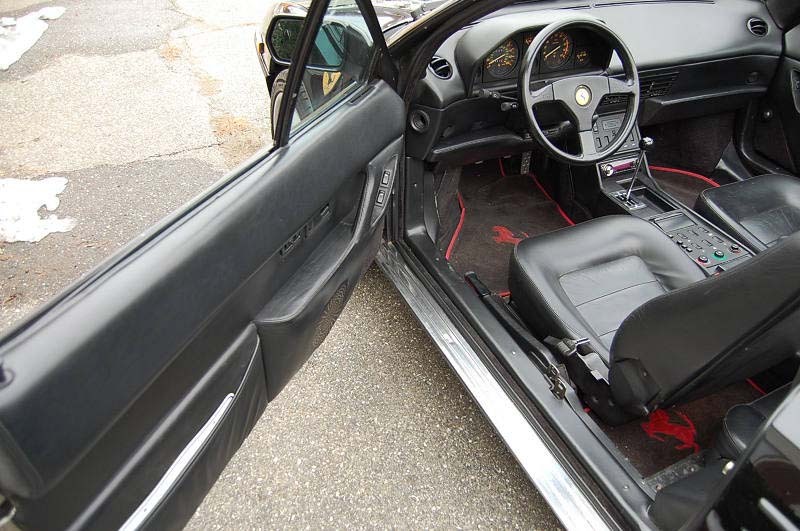 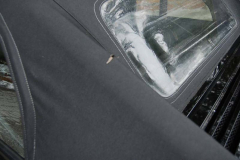 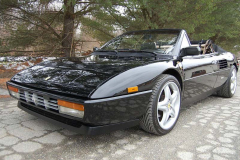 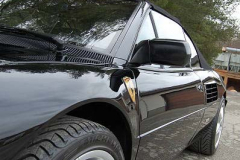 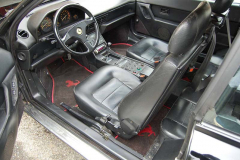 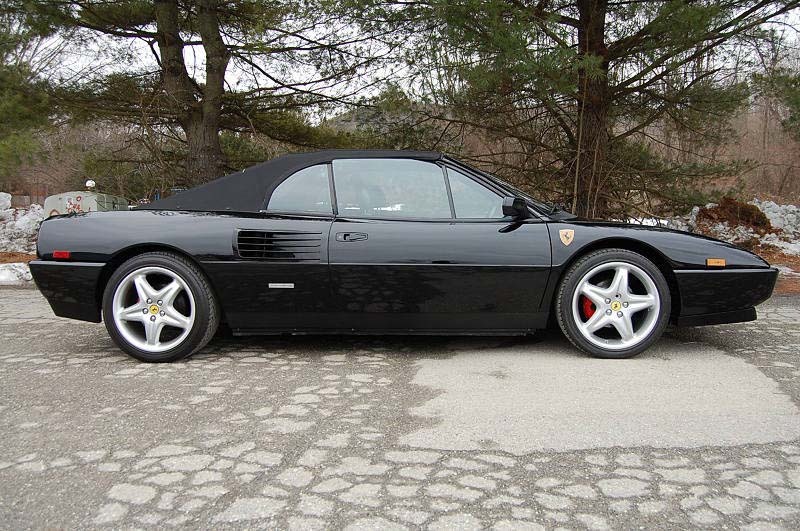 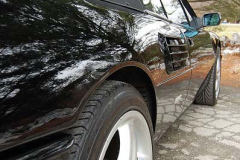 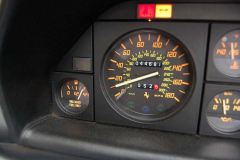 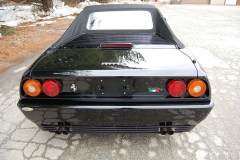 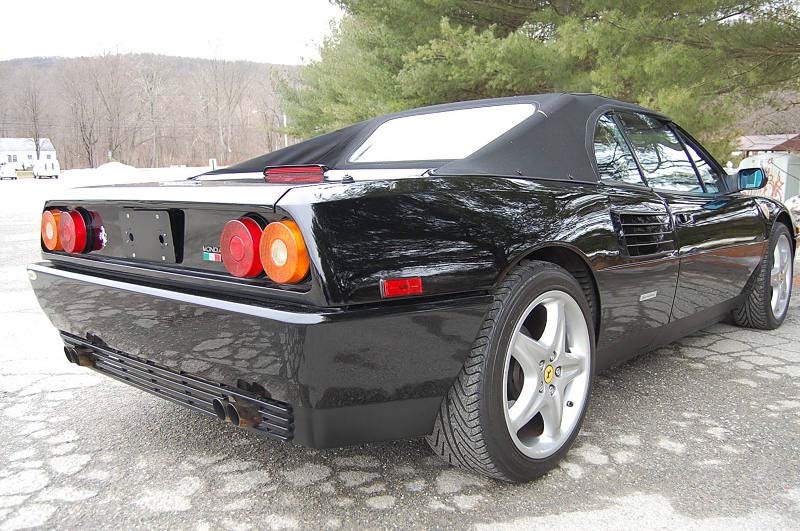 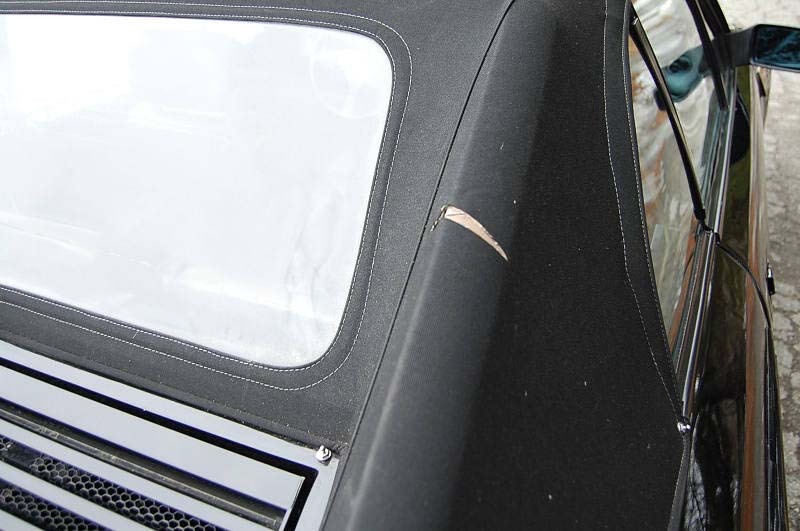 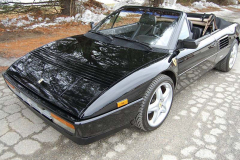 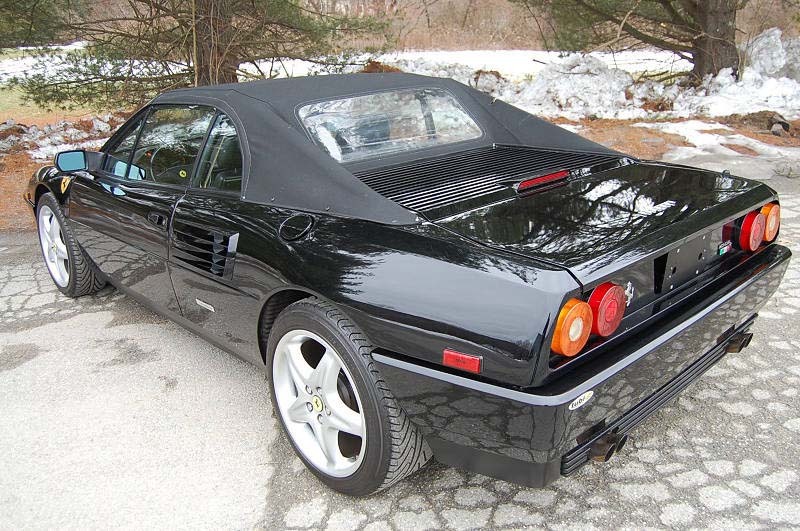 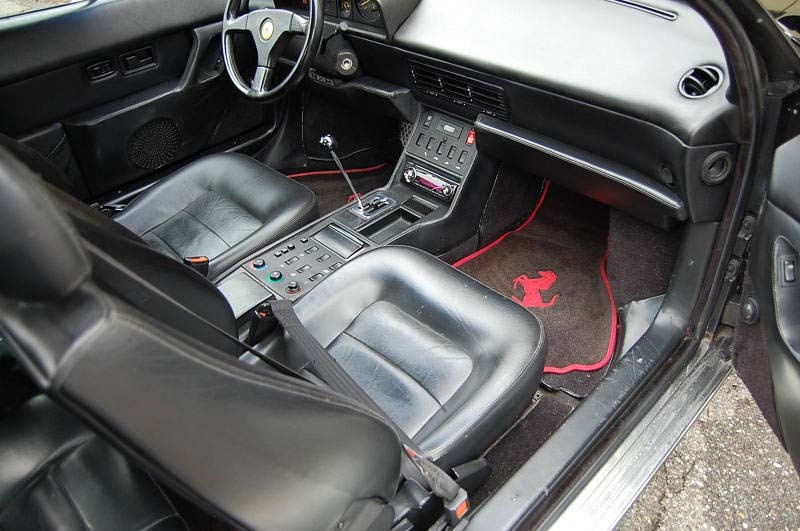 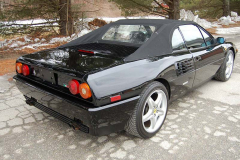 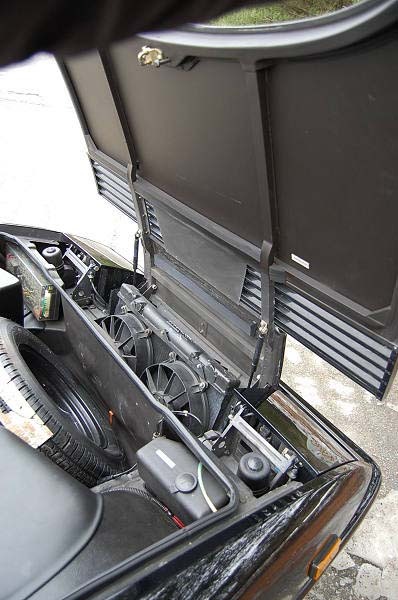 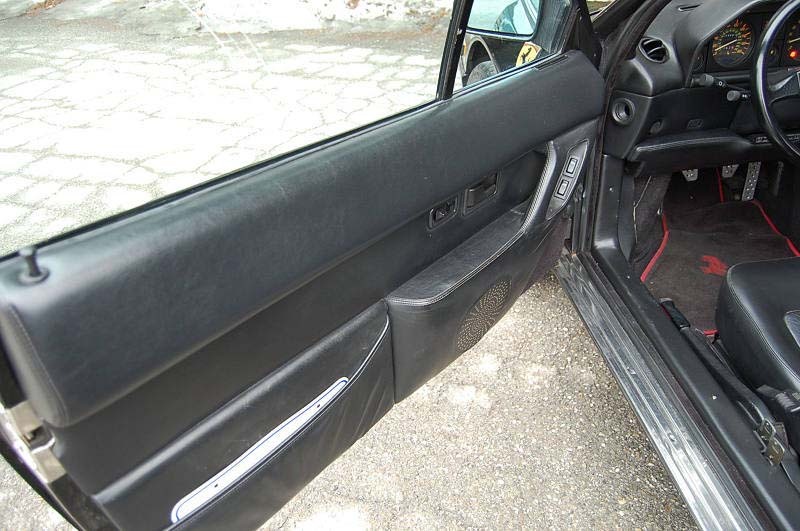 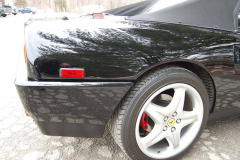 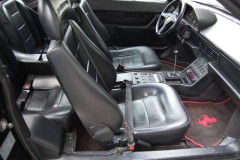 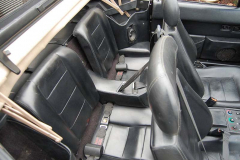 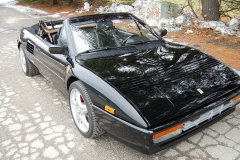 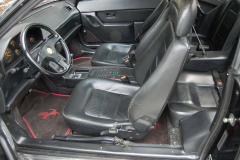 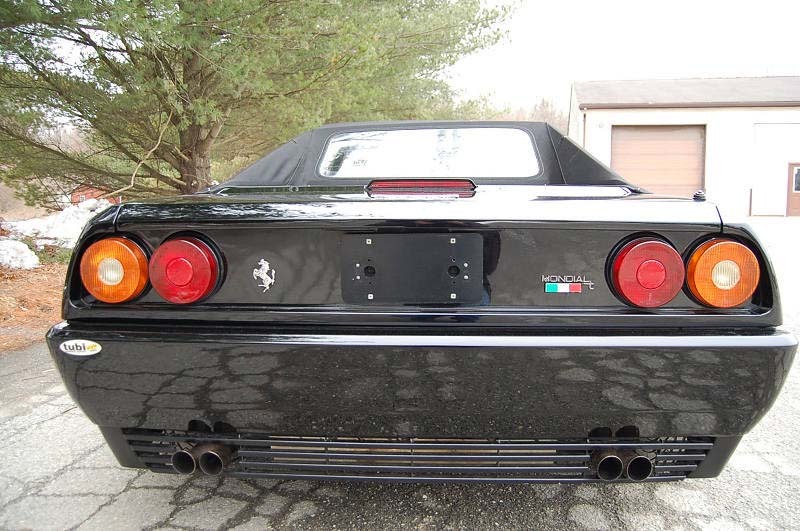 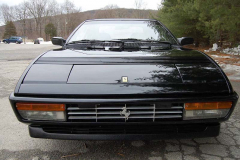 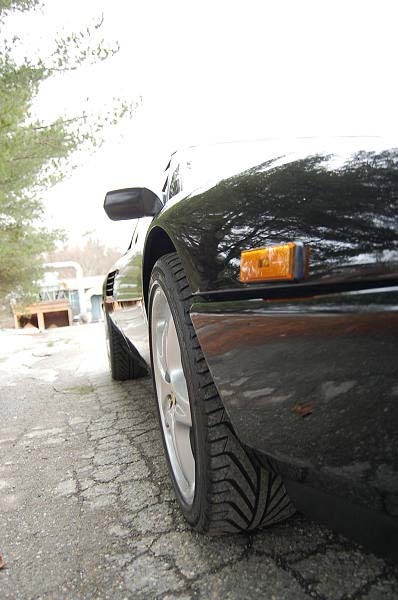 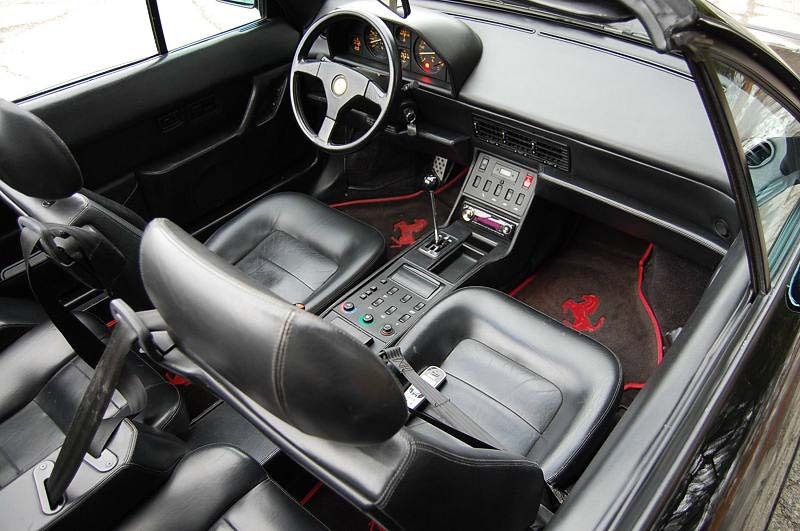 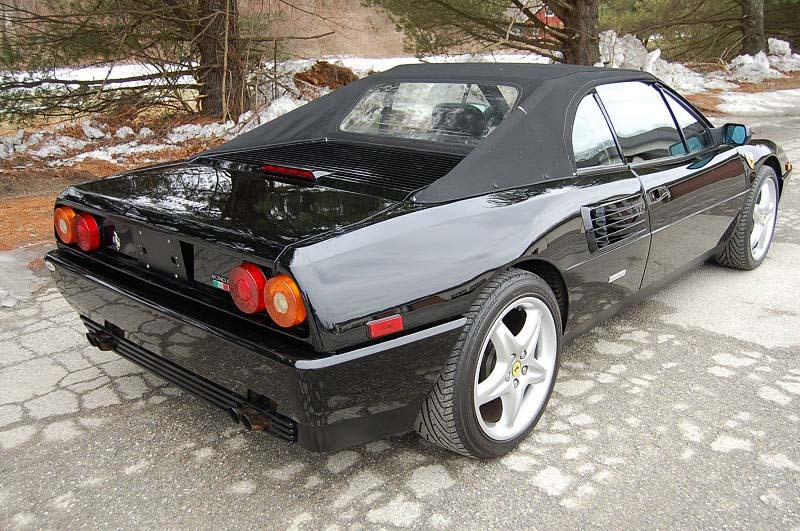 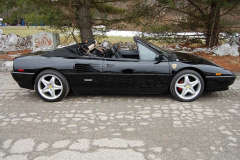 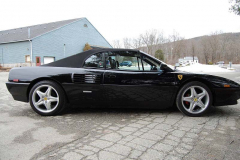 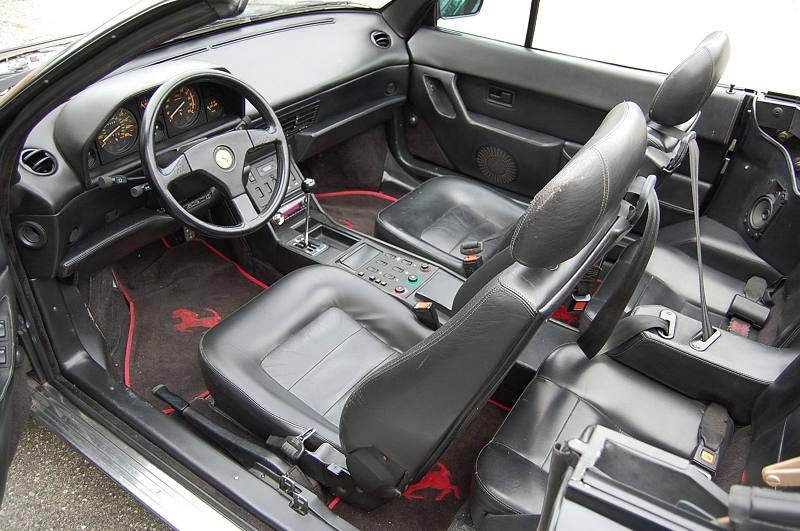 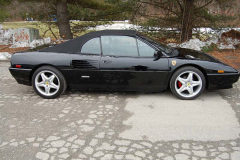 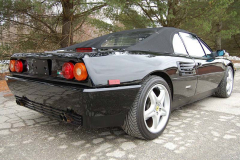 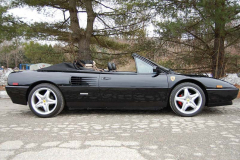 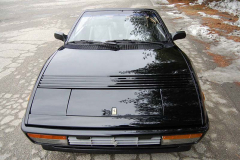 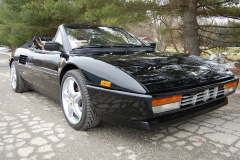 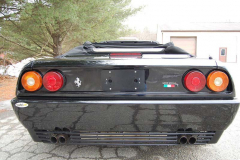 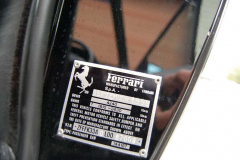 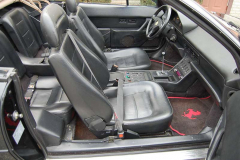 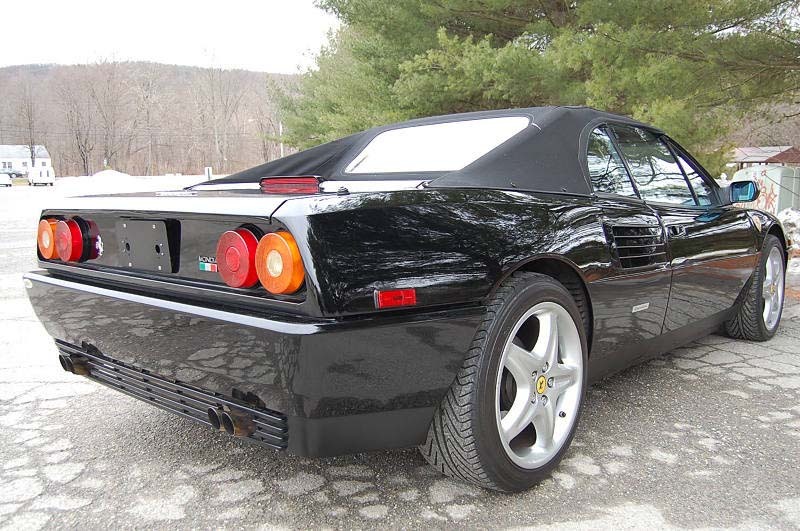 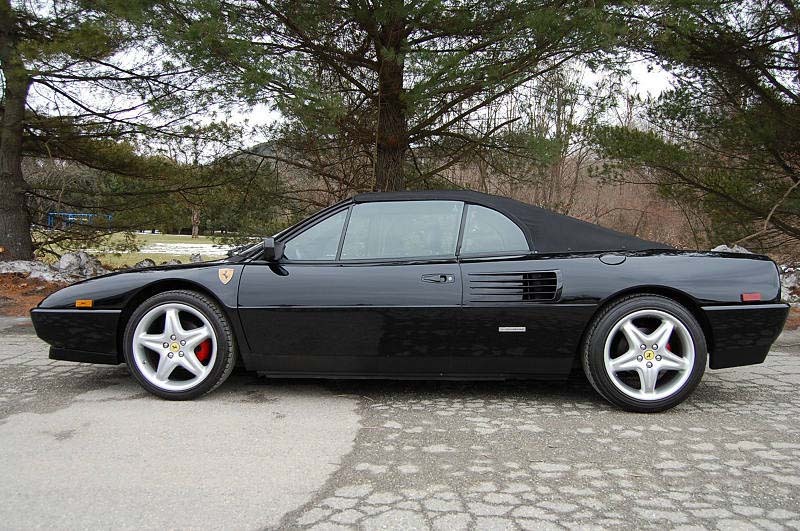 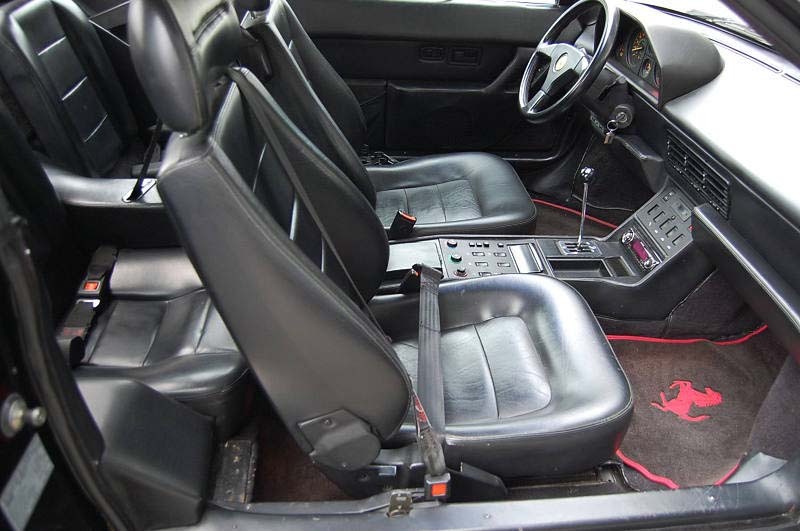 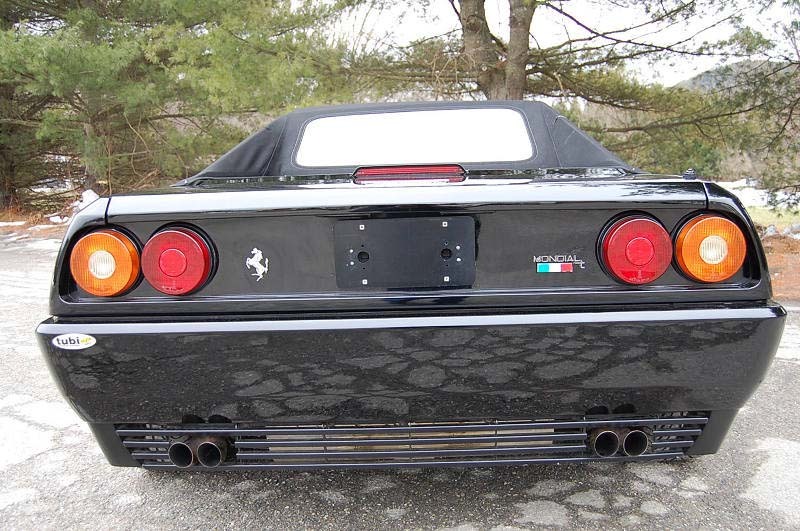 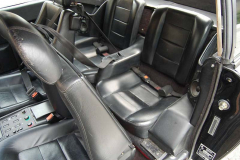 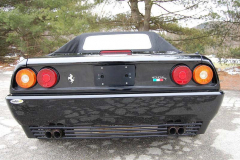 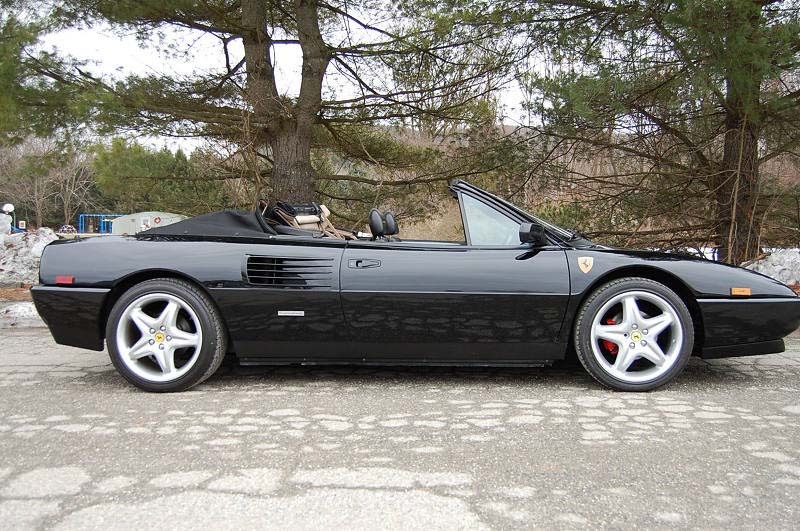 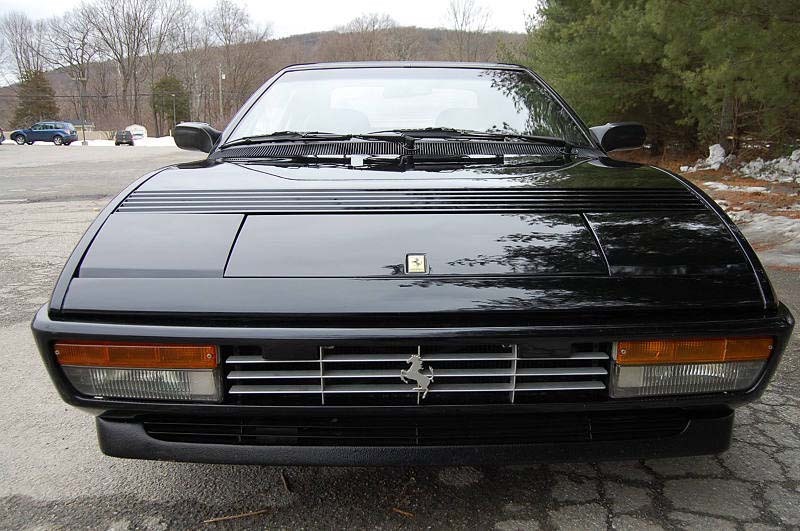 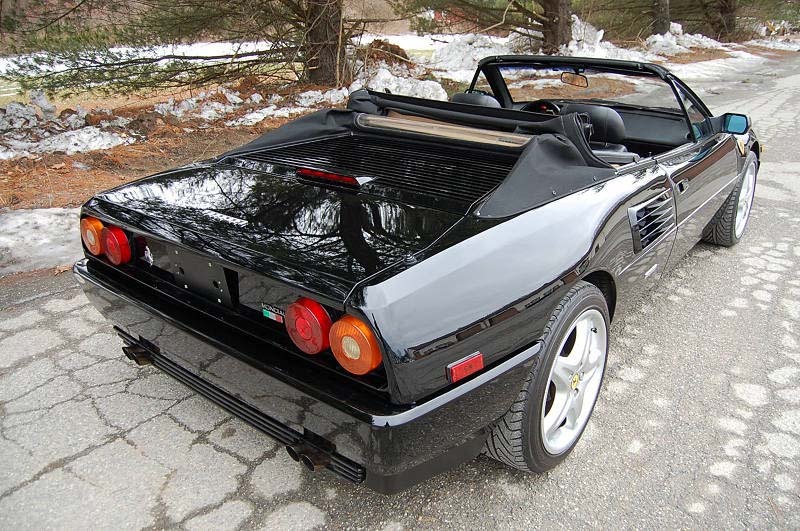 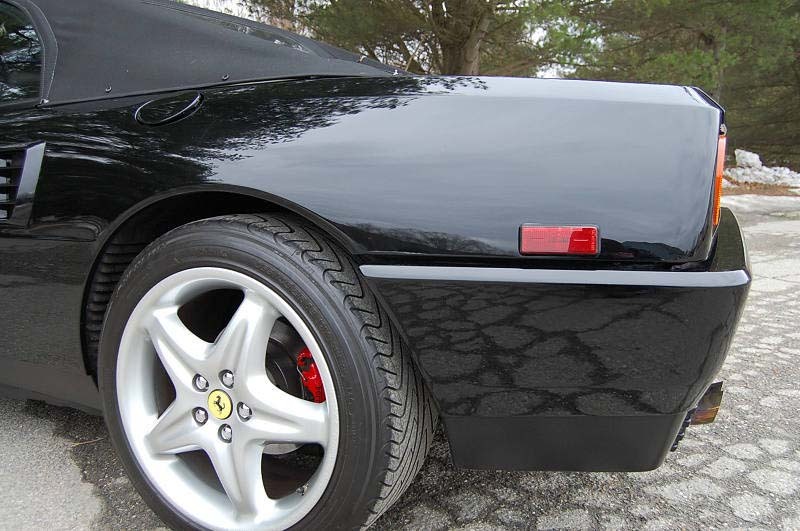 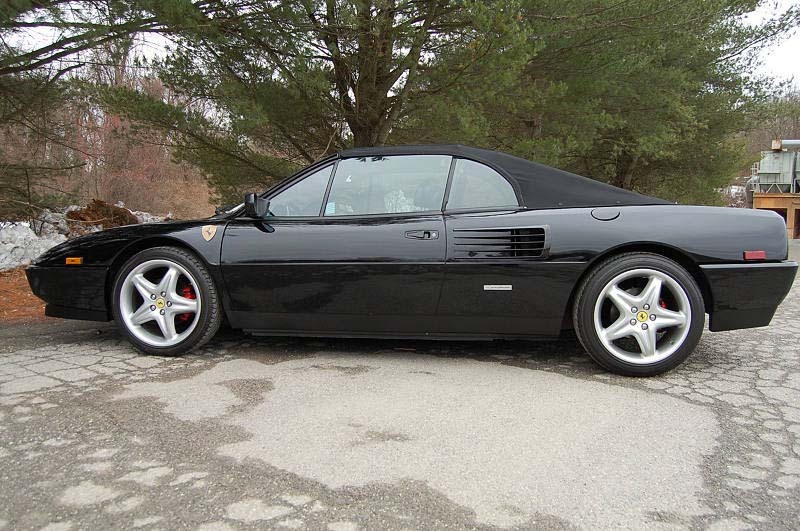 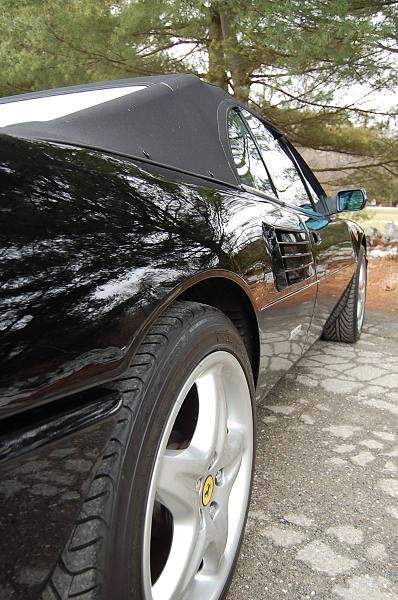 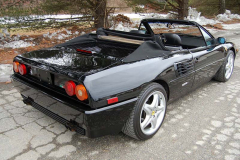 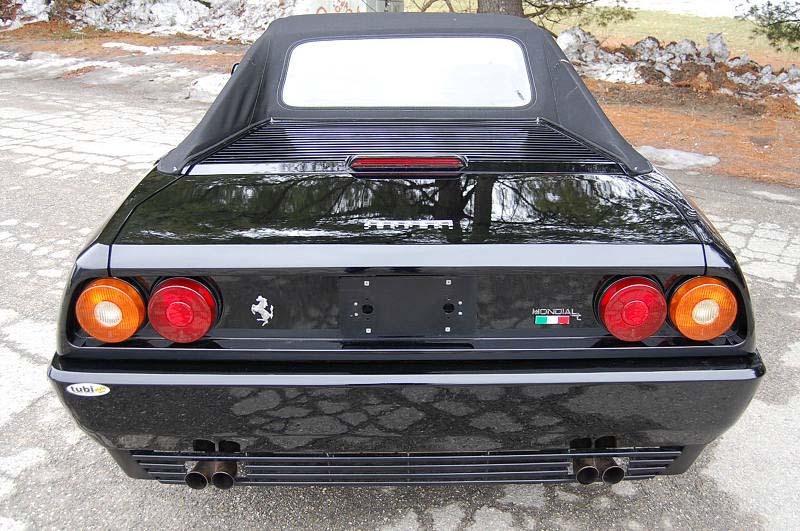 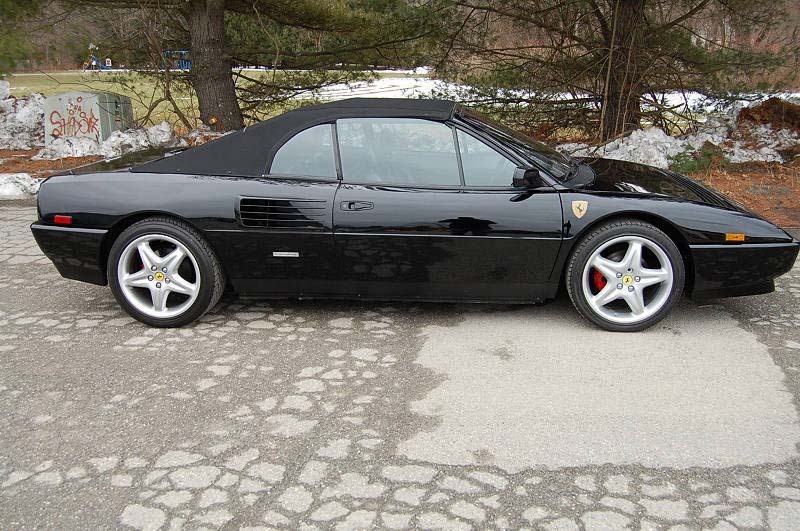 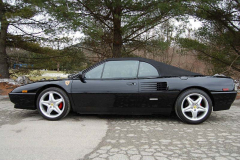 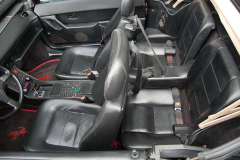 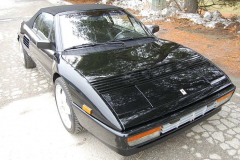 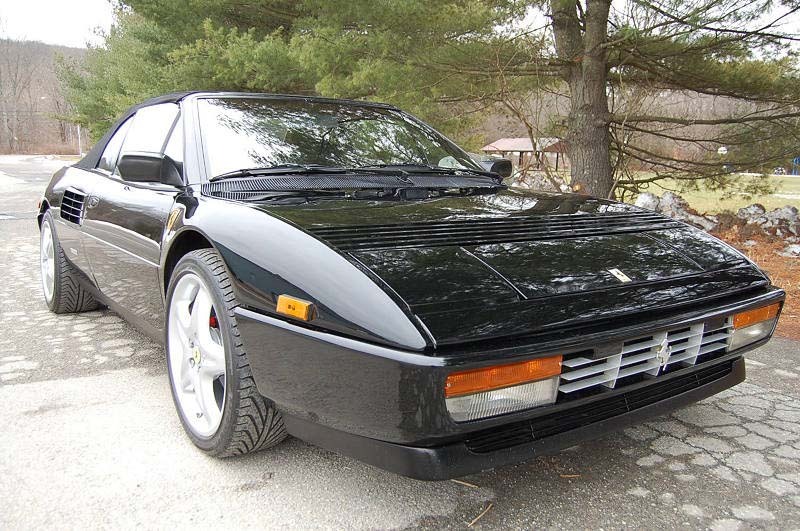 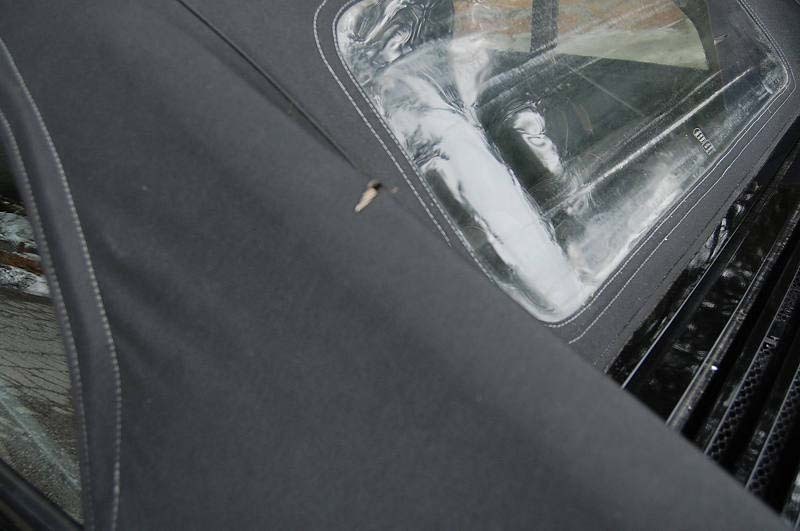 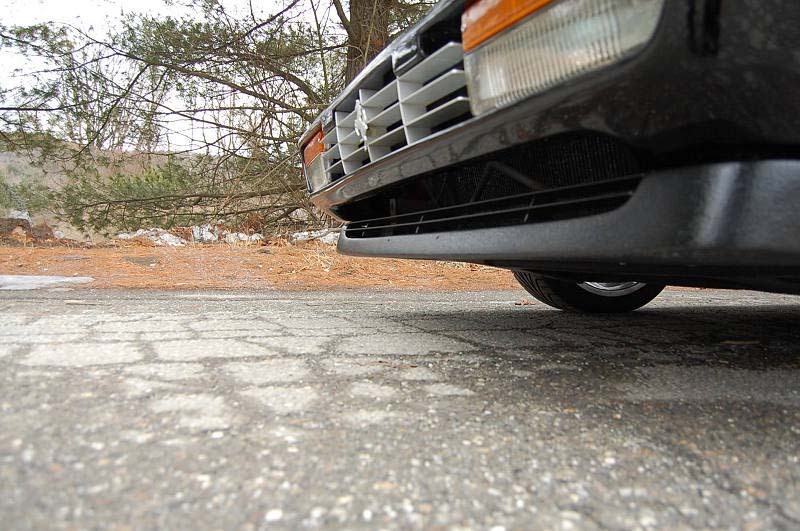 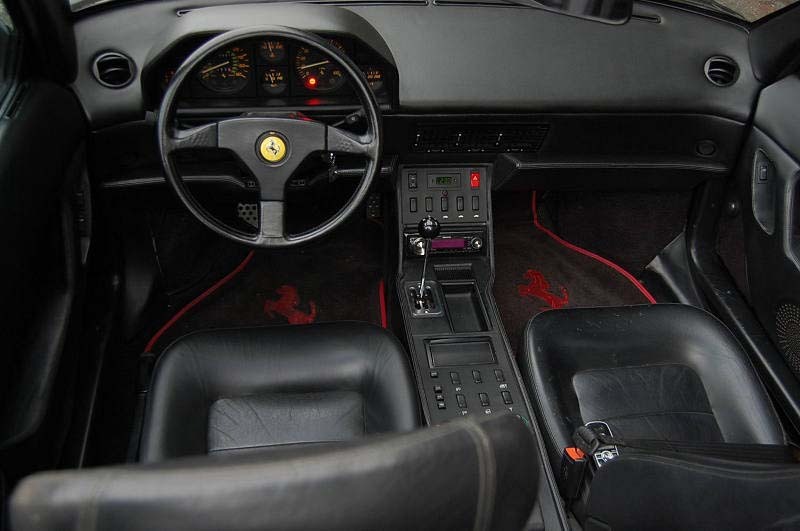 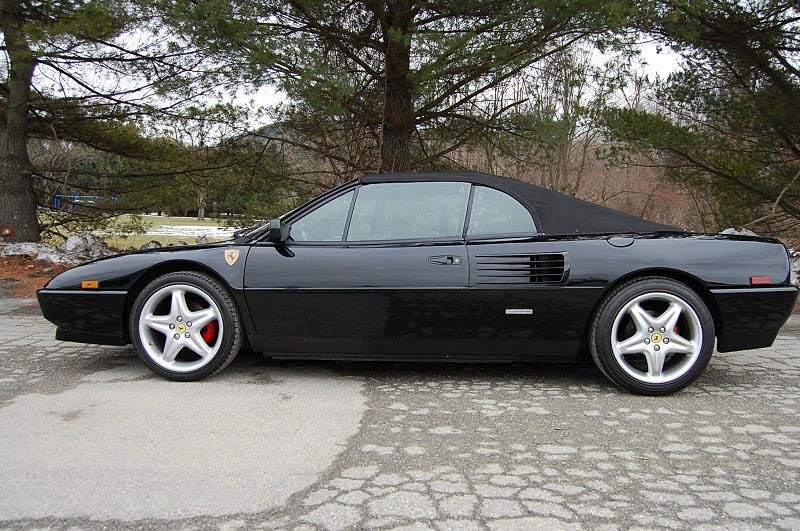 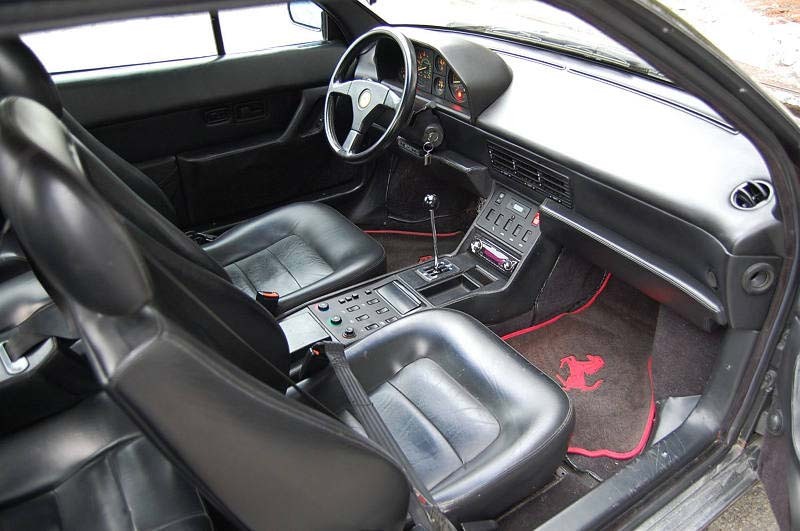 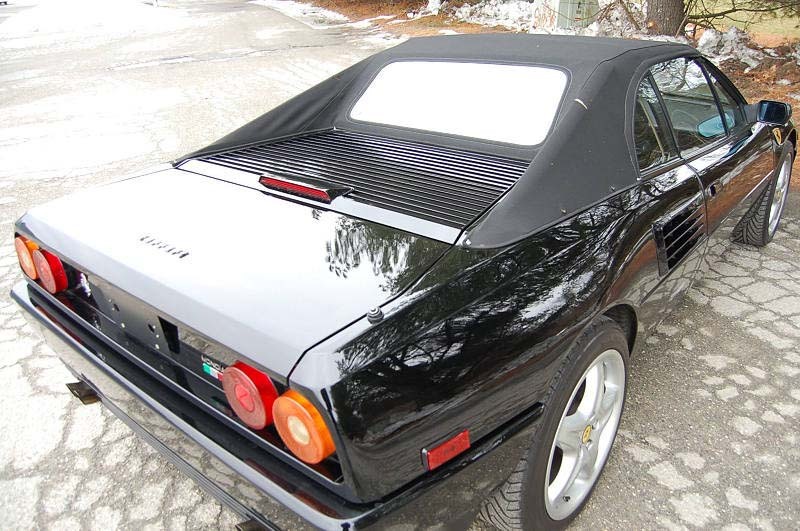 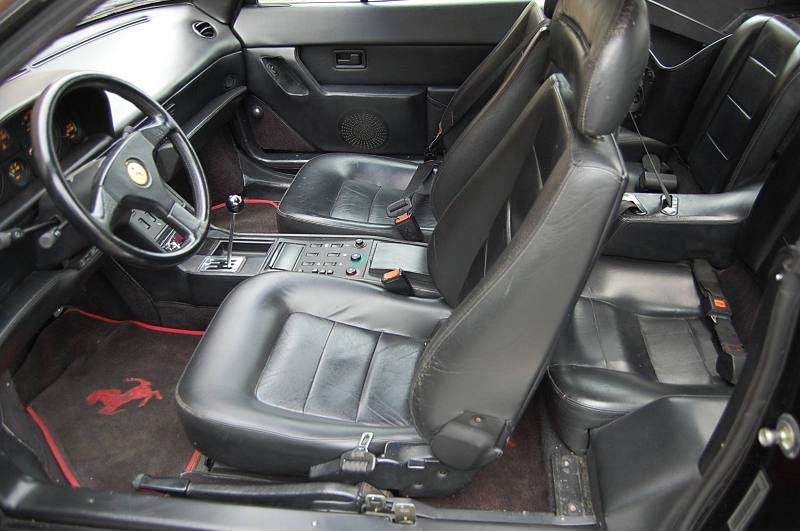 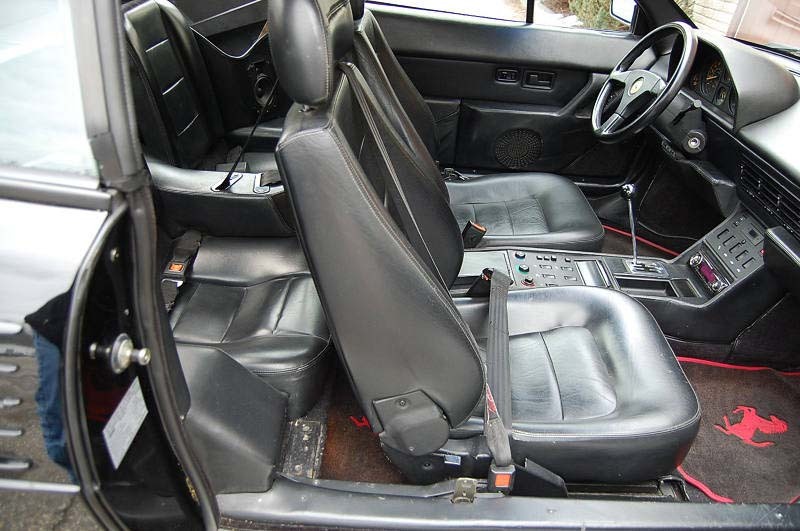 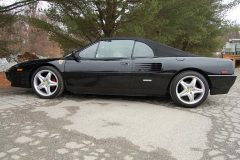 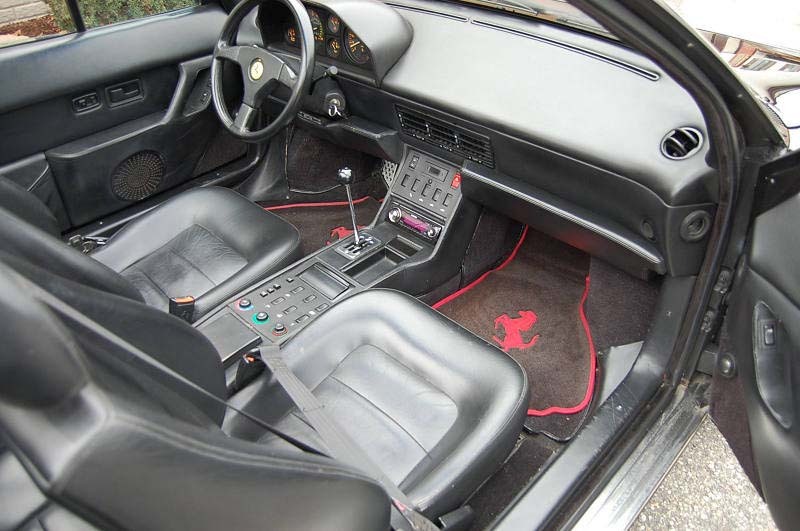 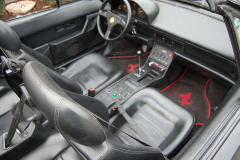 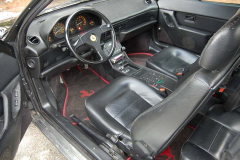 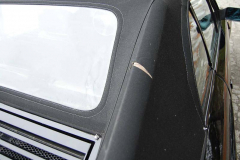 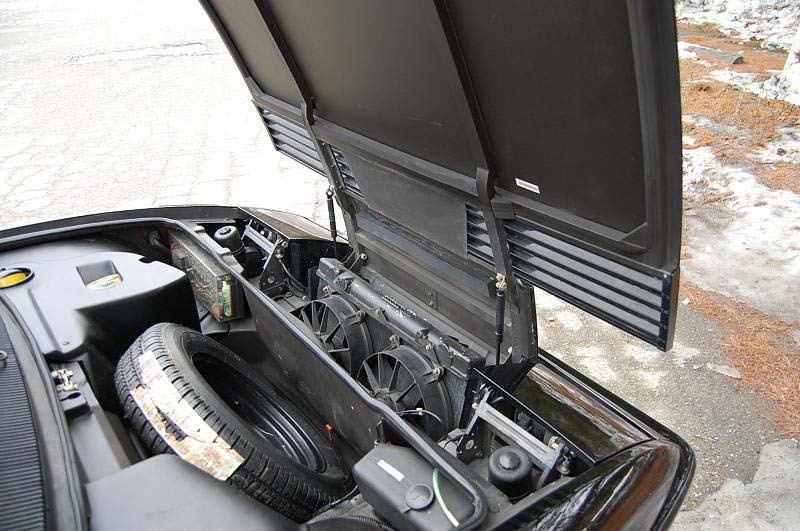 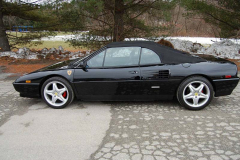 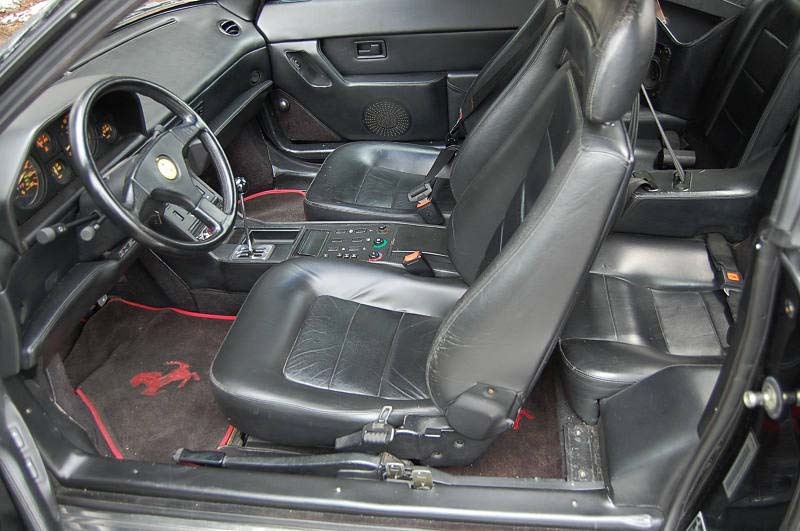 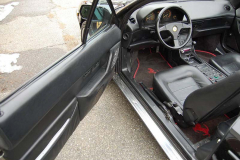 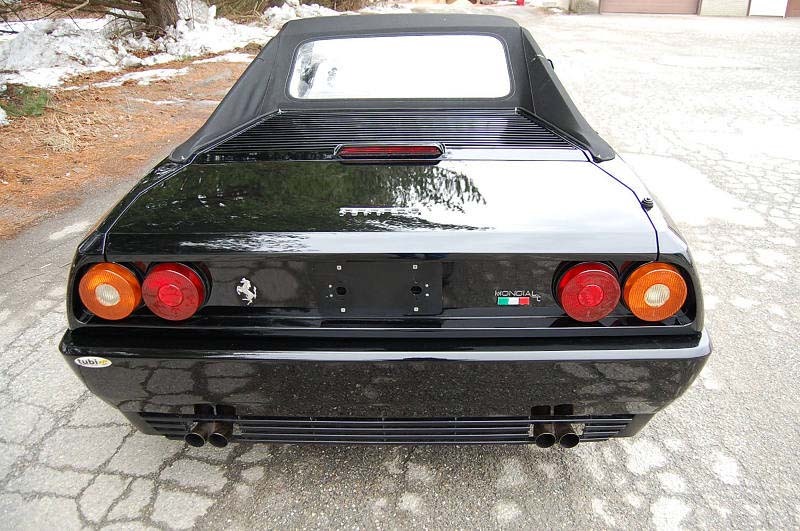 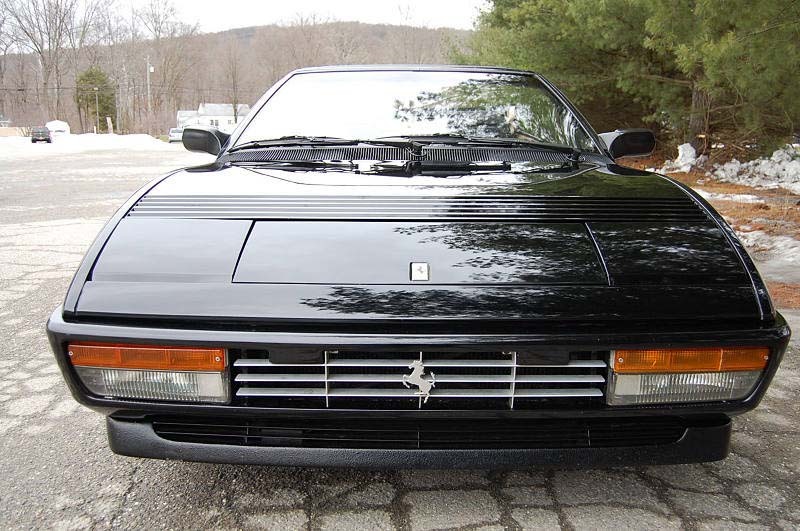 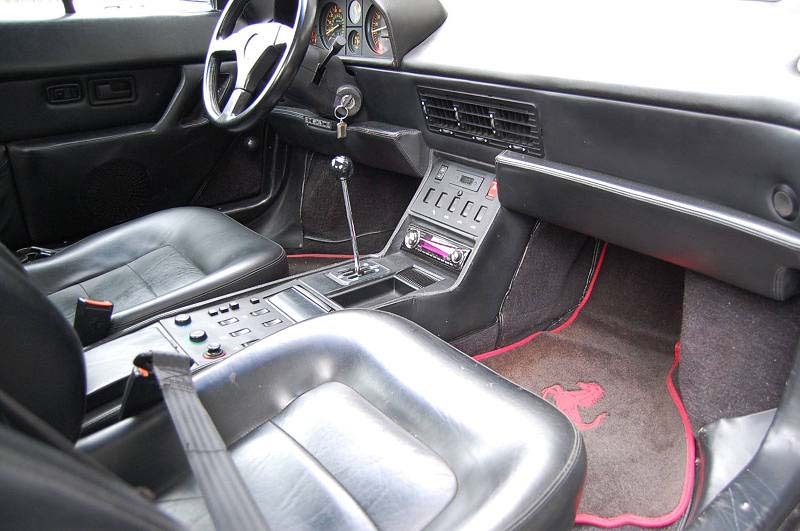 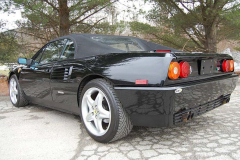 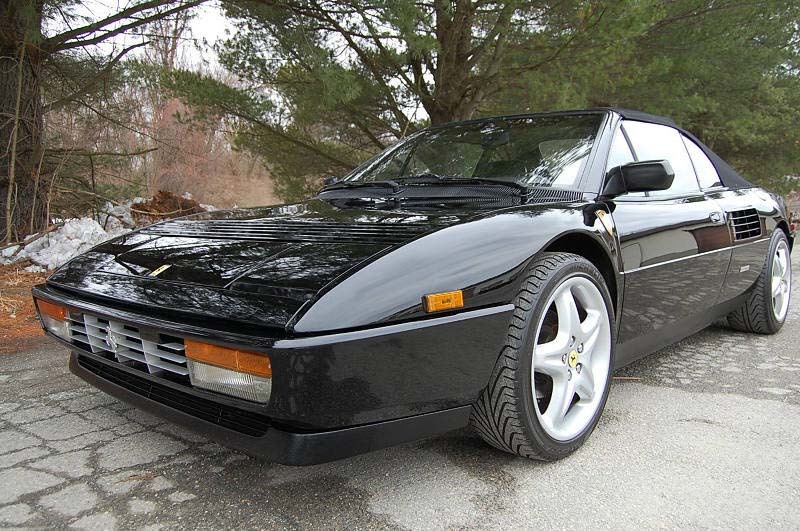 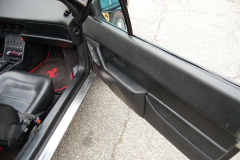 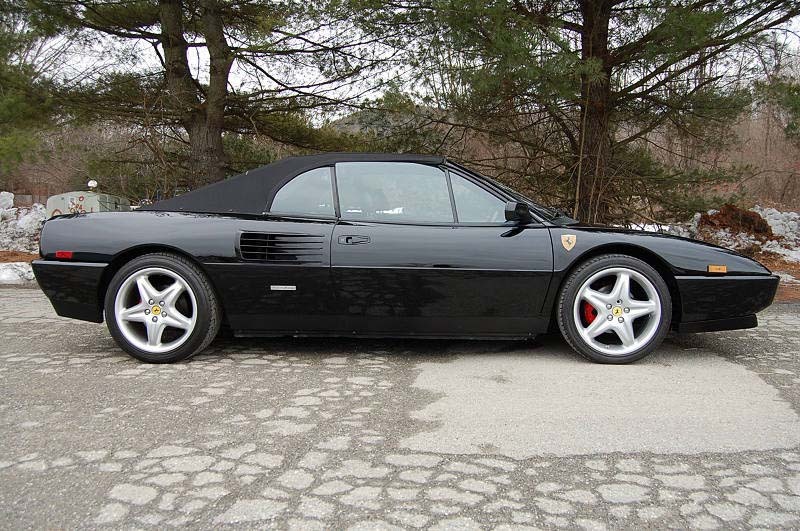 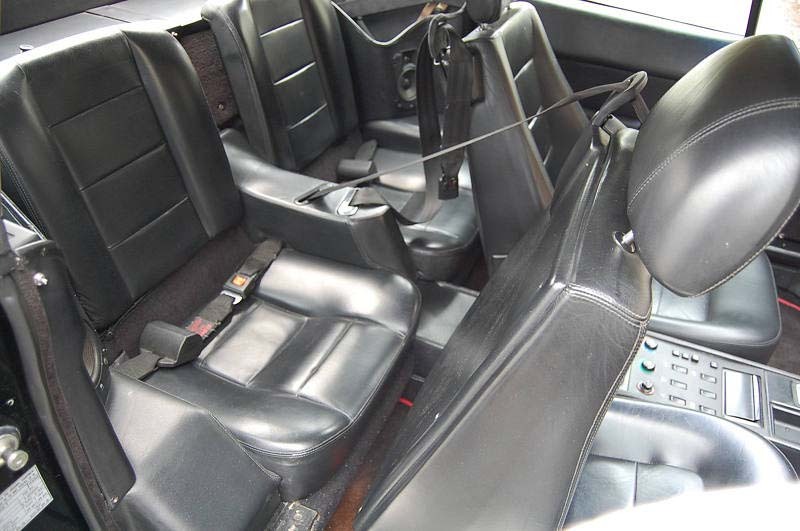 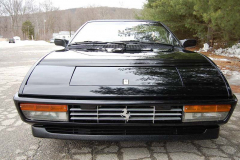 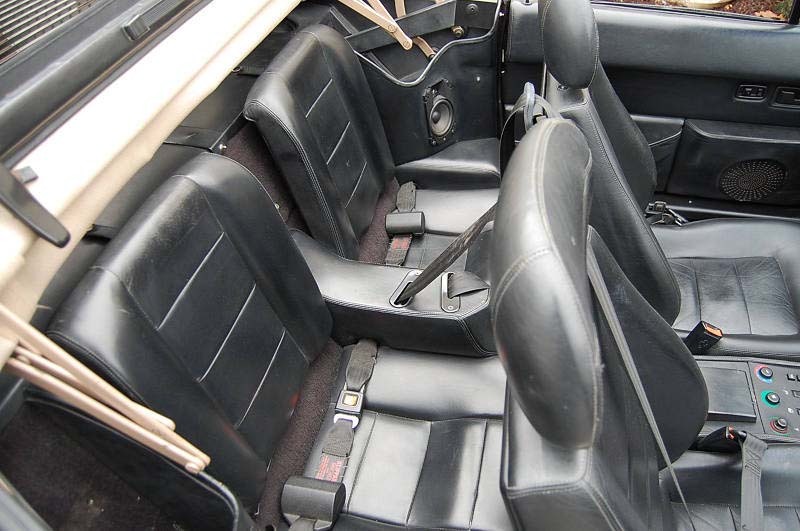 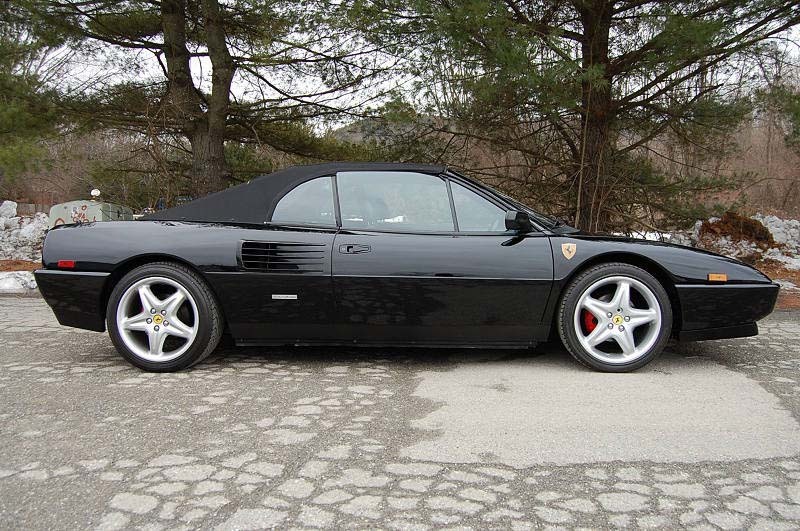 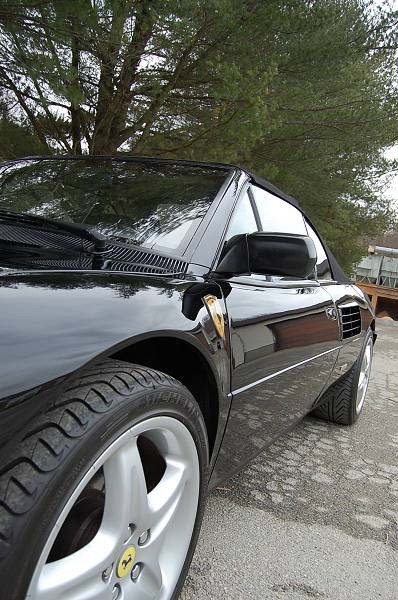 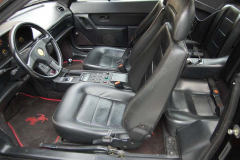 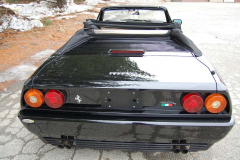 1990 Ferrari Mondial T Cab Black with a Tan interior. 44,700 miles. 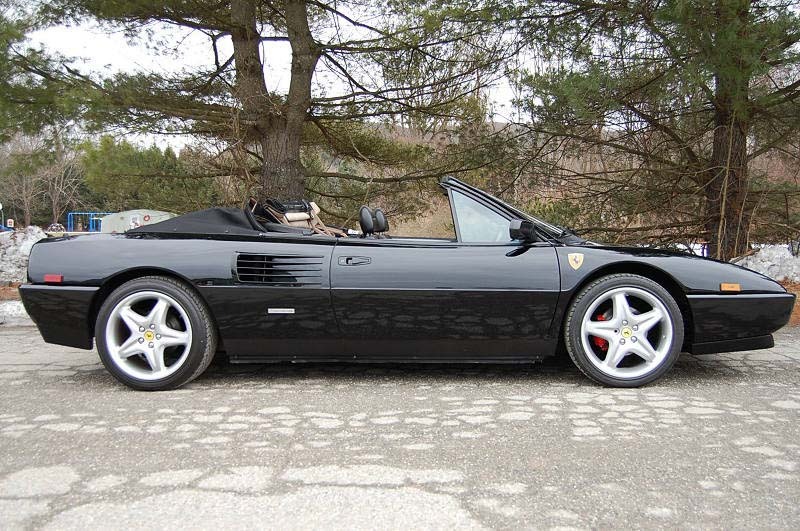 Very nice example of the fastest of the Mondial Series Convertibles. 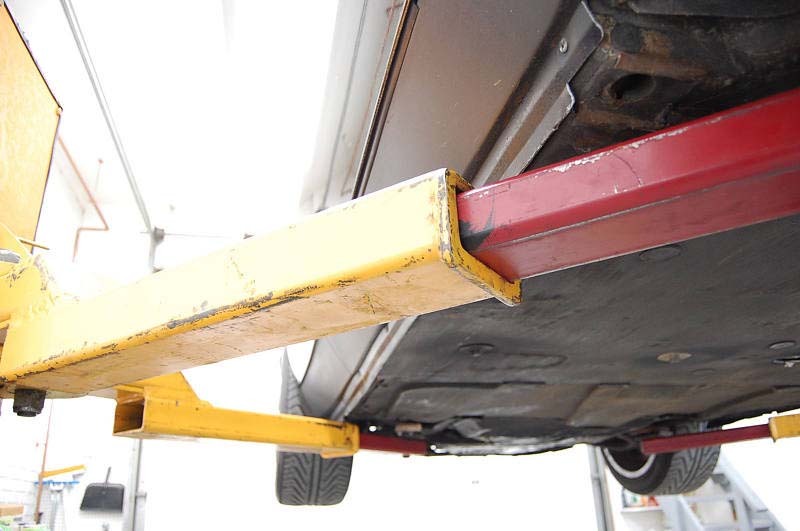 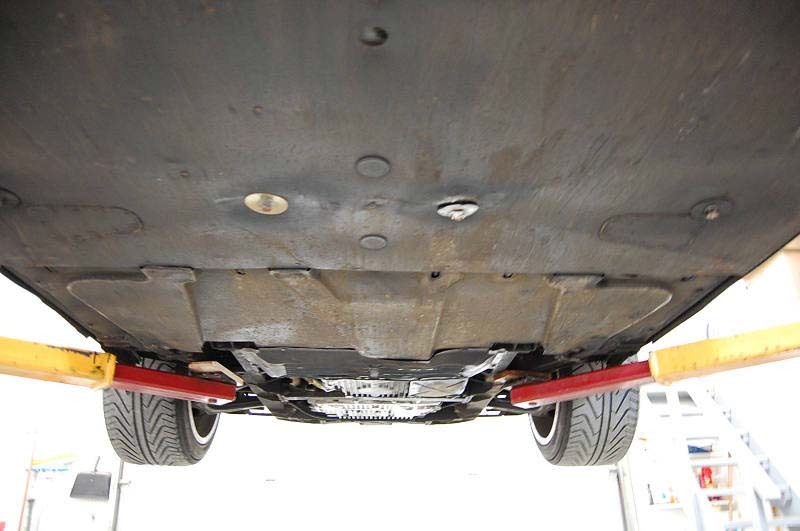 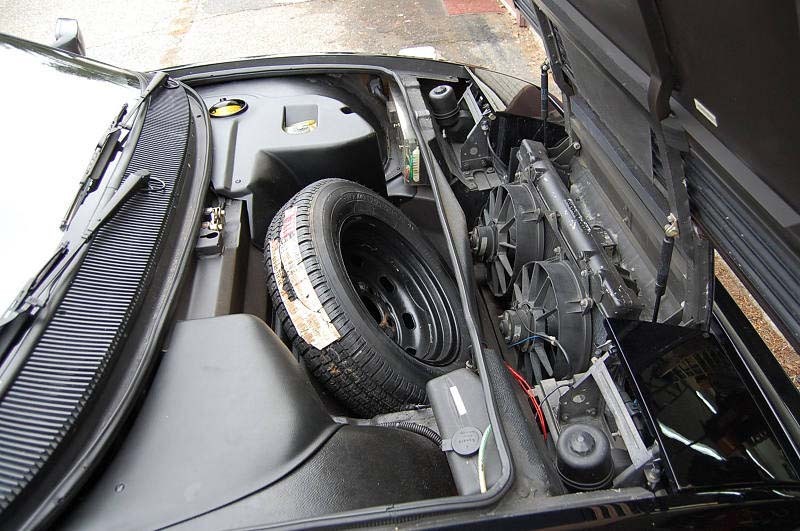 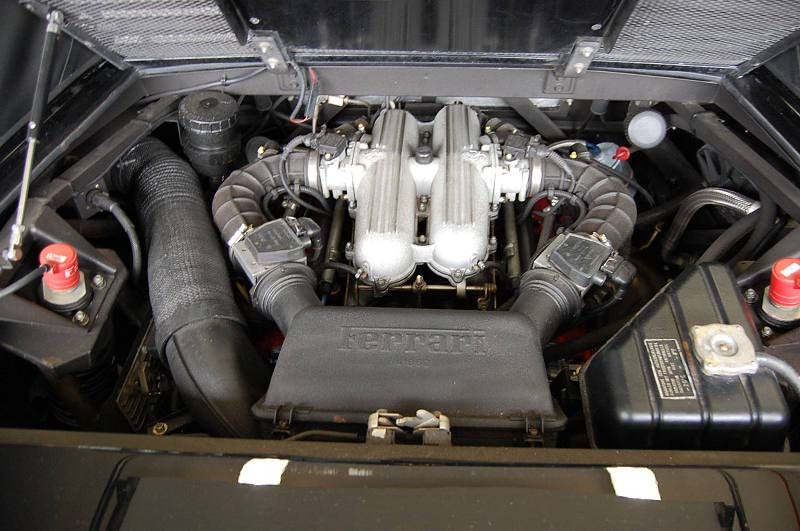 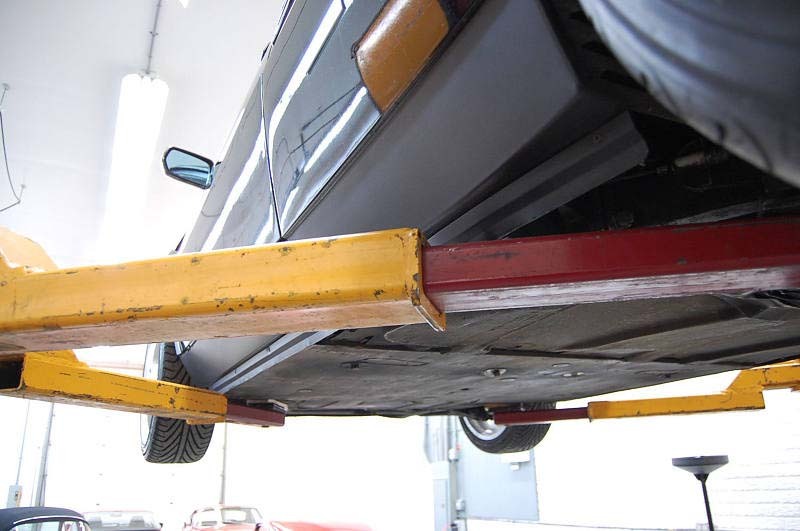 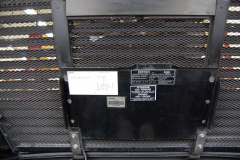 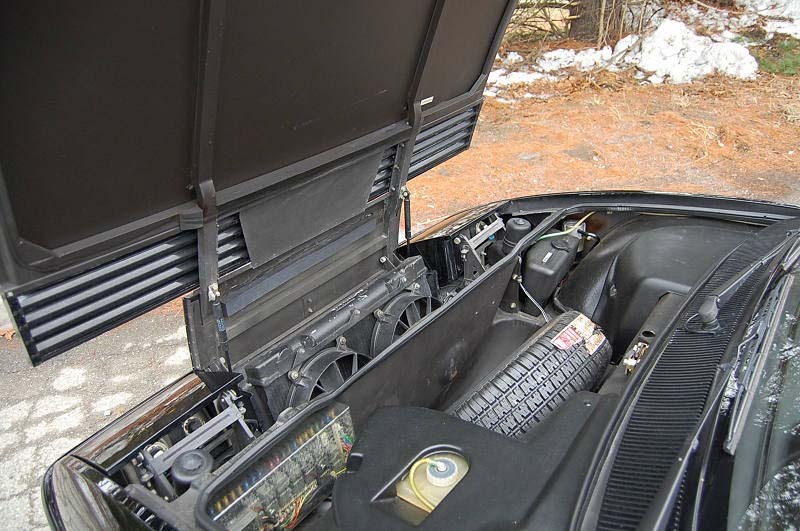 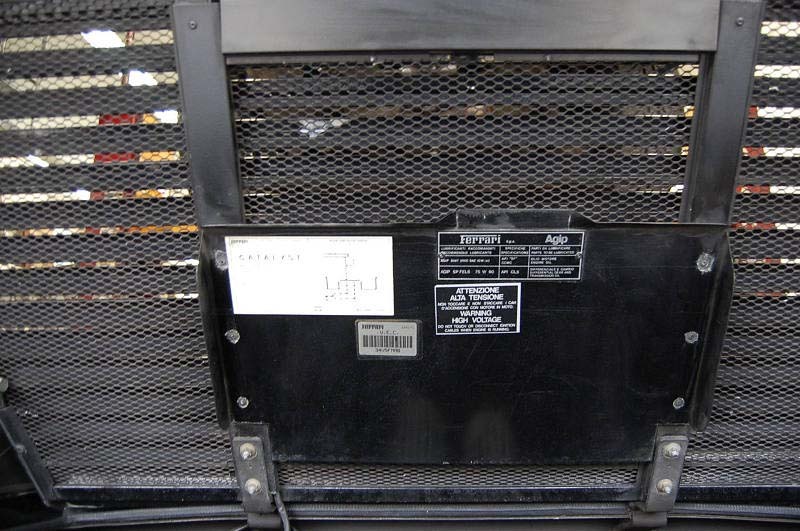 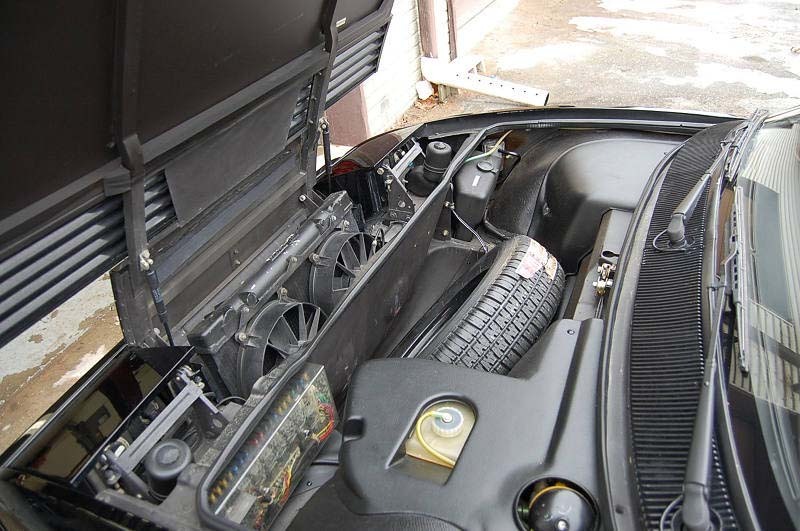 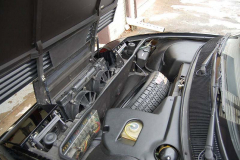 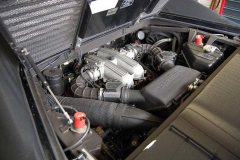 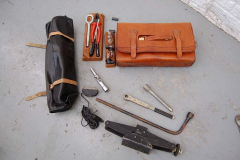 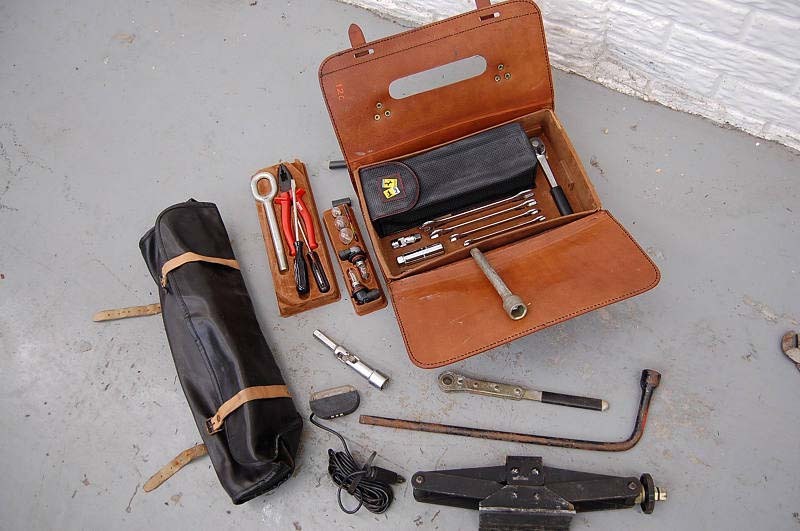 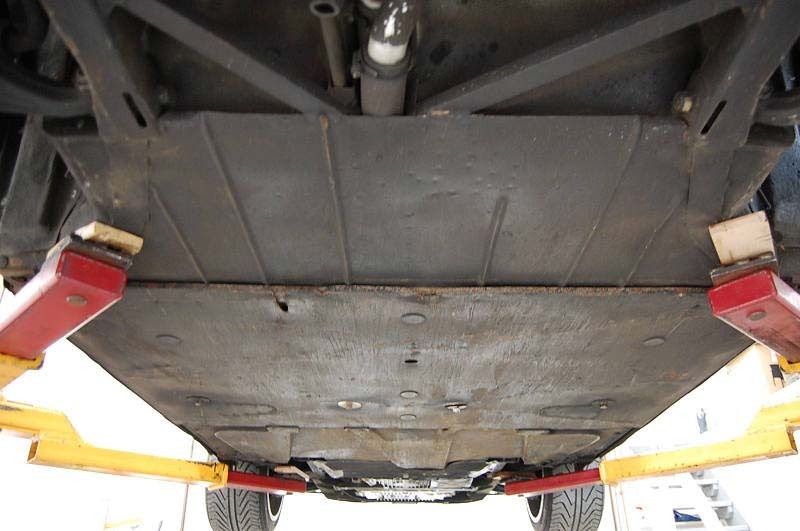 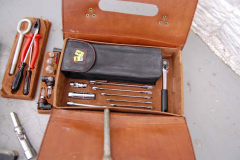 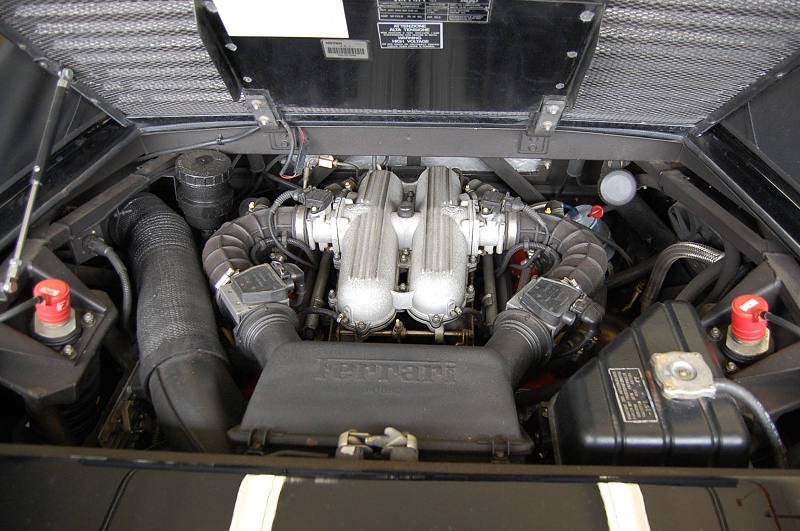 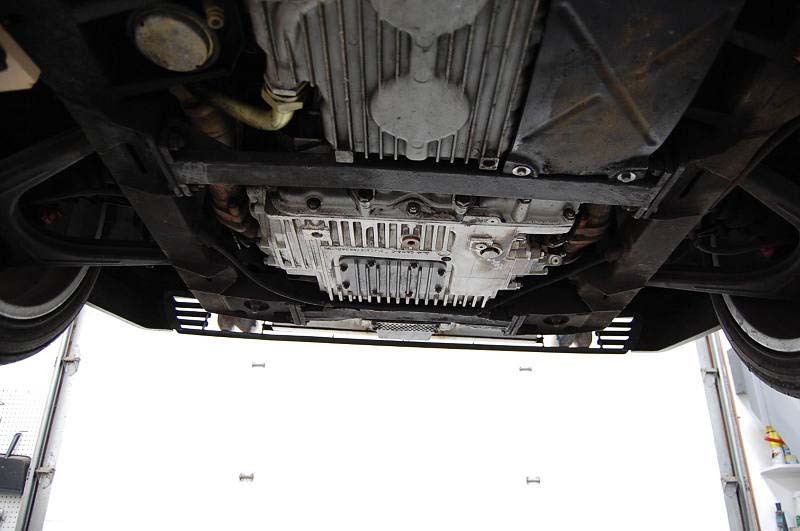 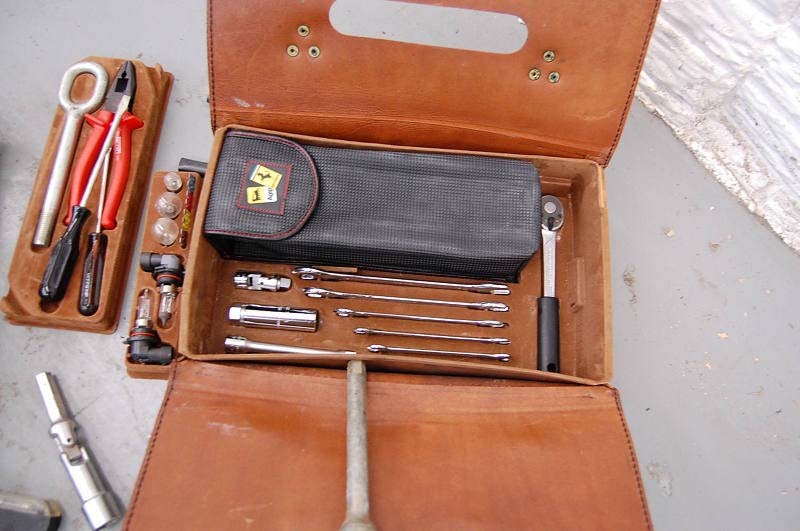 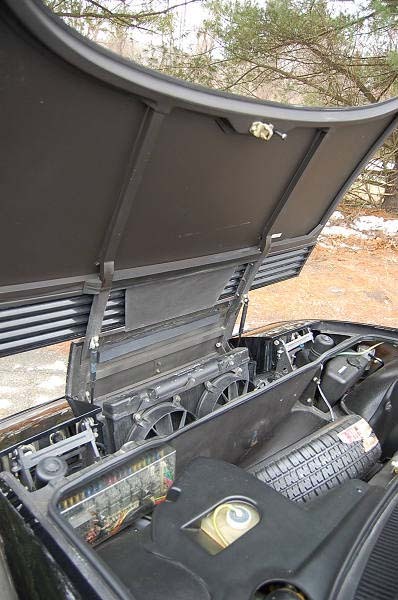 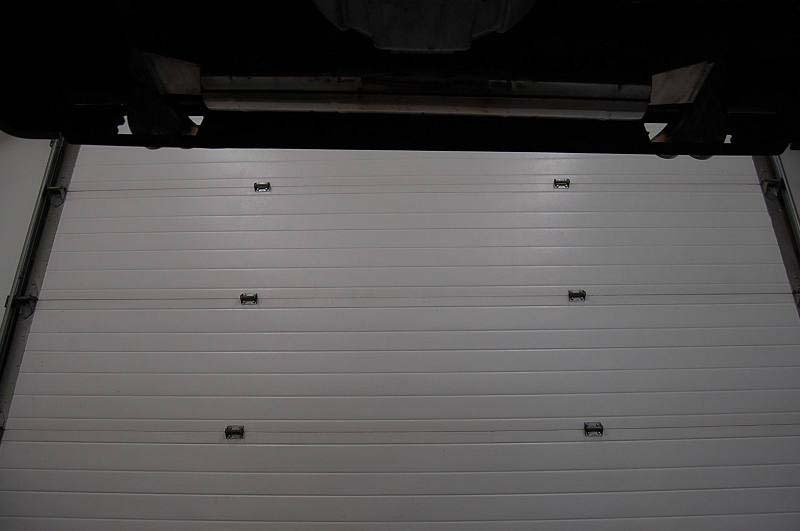 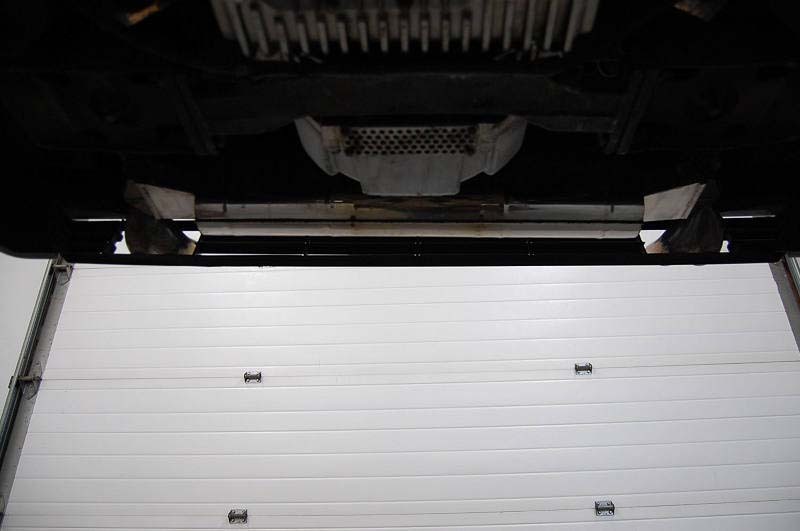 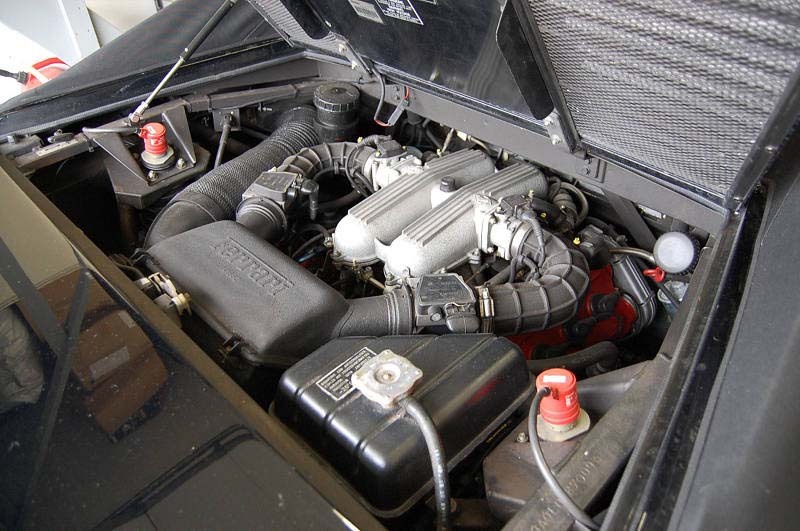 A full major service was done on this car by an Authorized Ferrari Dealer less than 1,300 miles ago. 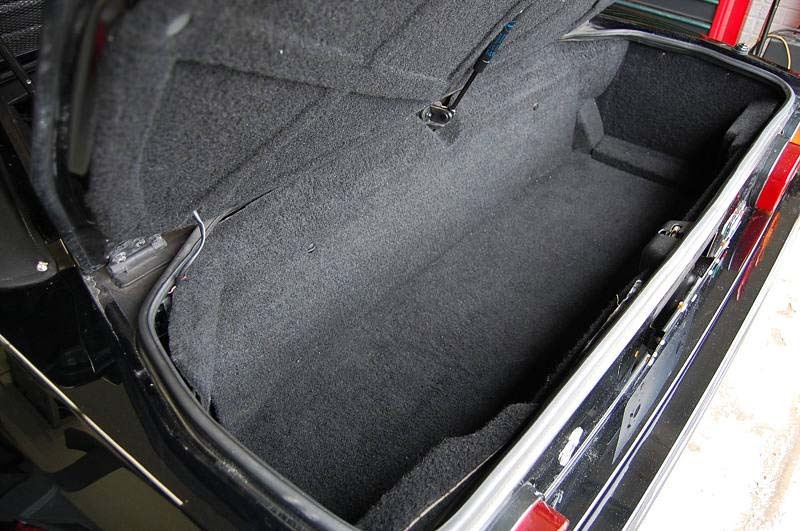 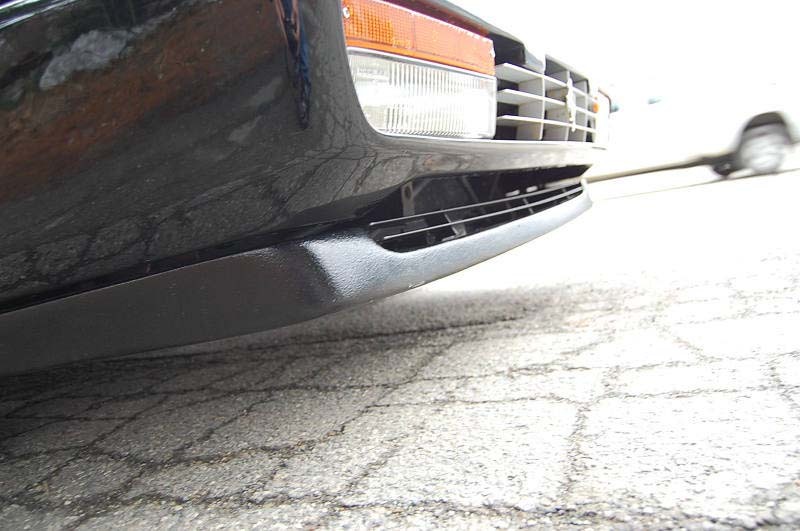 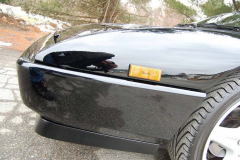 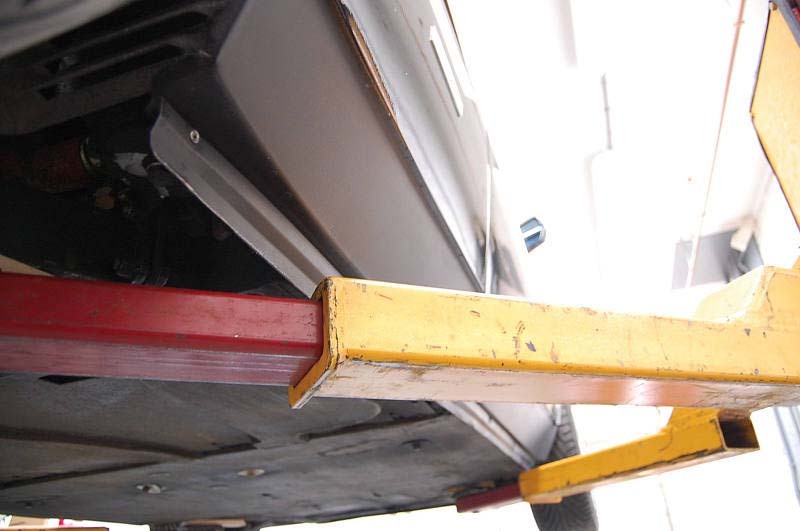 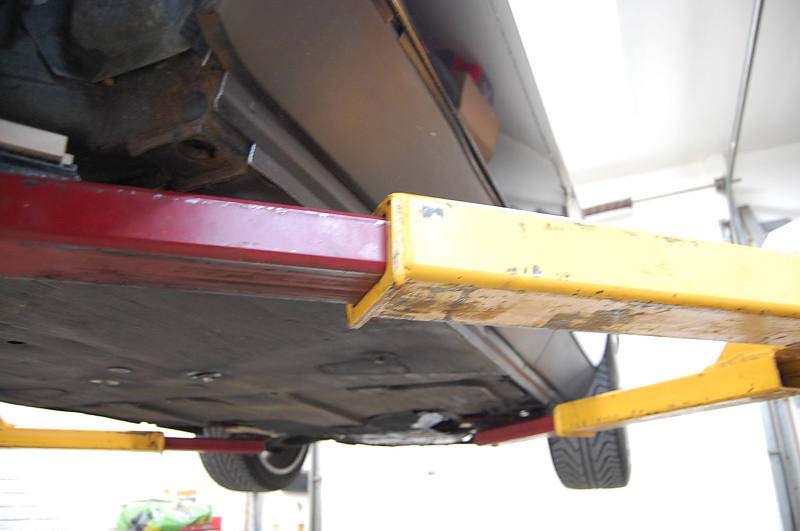 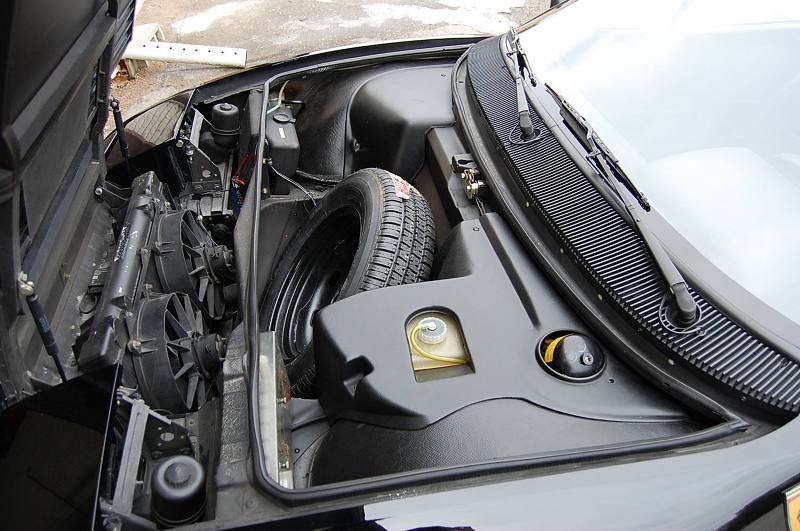 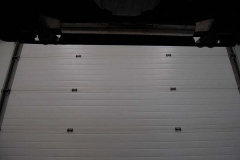 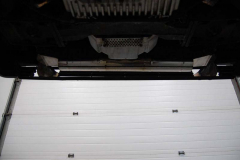 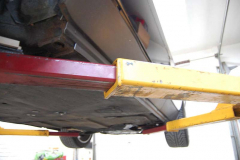 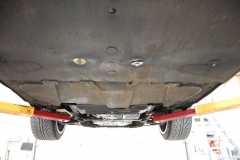 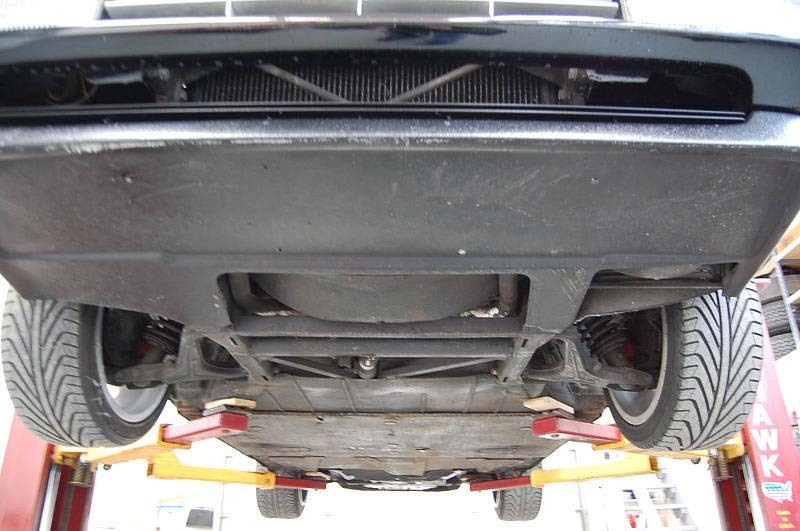 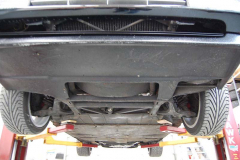 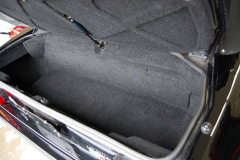 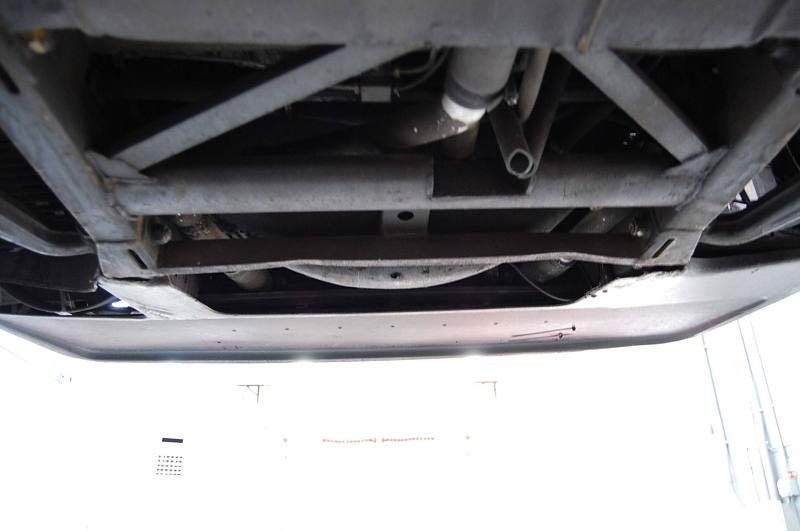 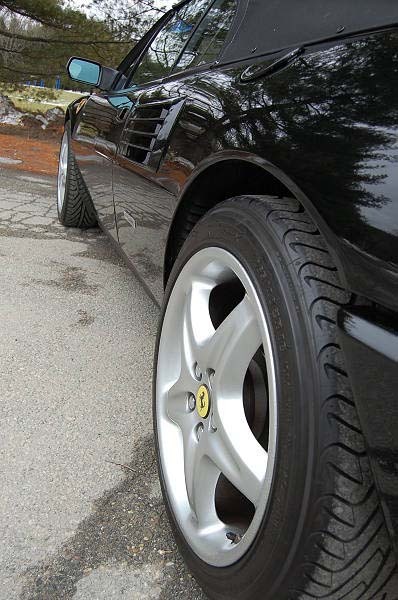 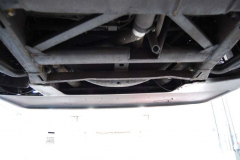 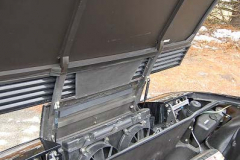 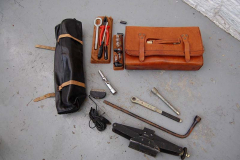 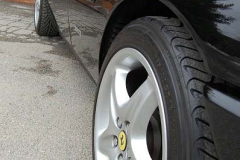 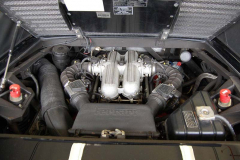 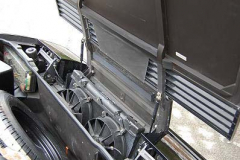 The car is fitted with Tubi exhaust and Ferrari 360 wheels. 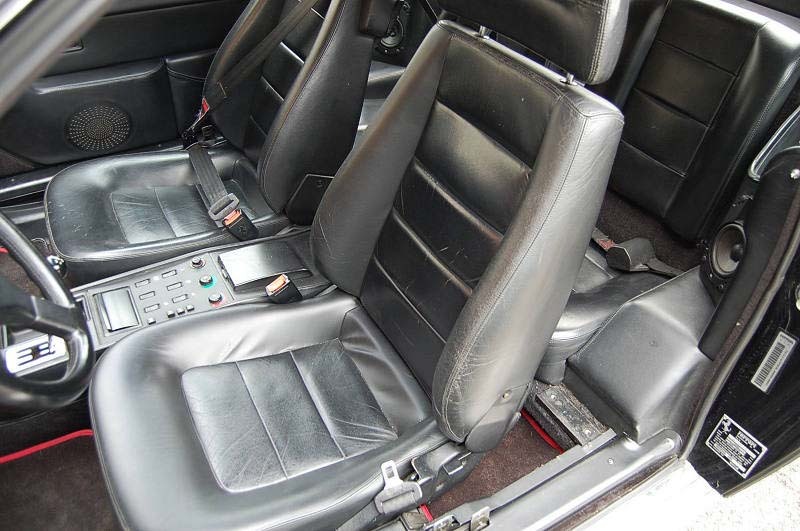 The car fax is clean. 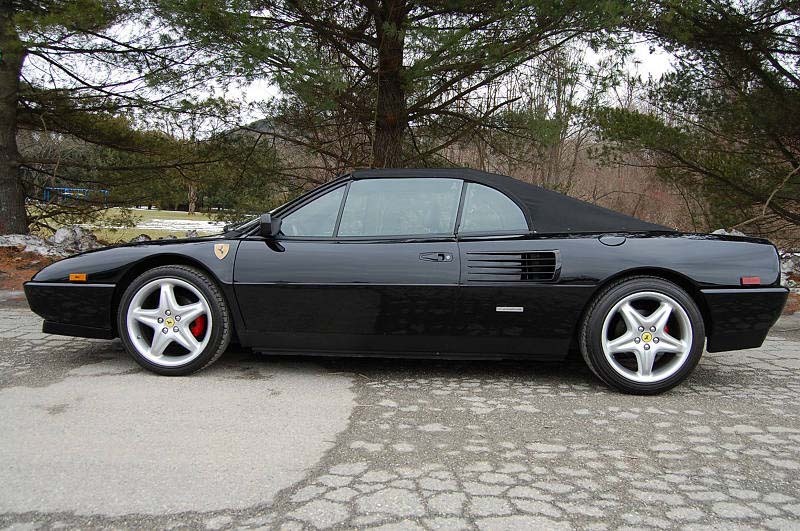 This is a very nice example.